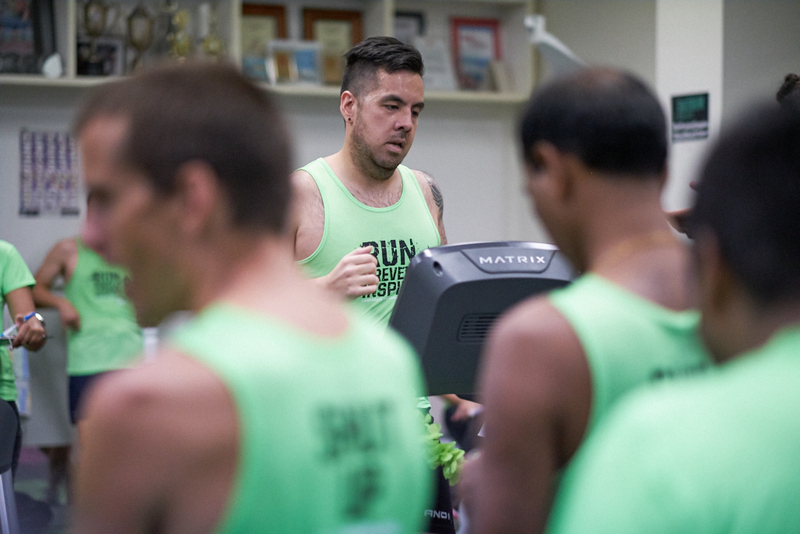 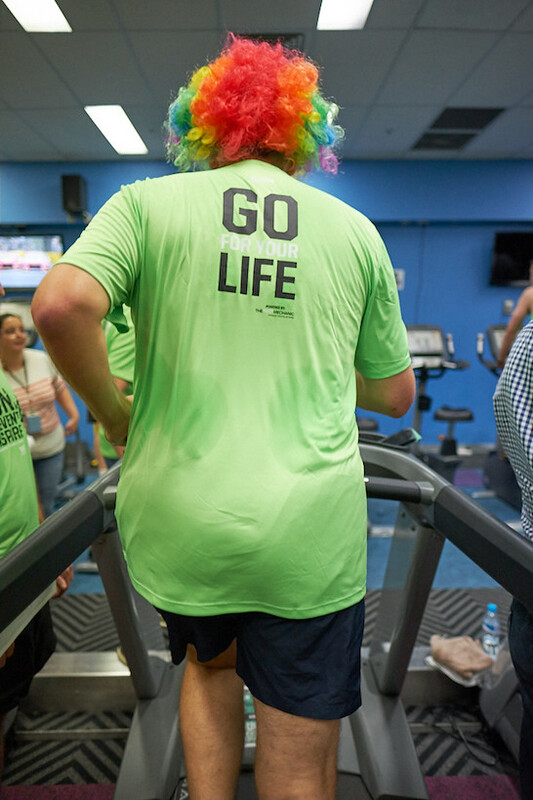 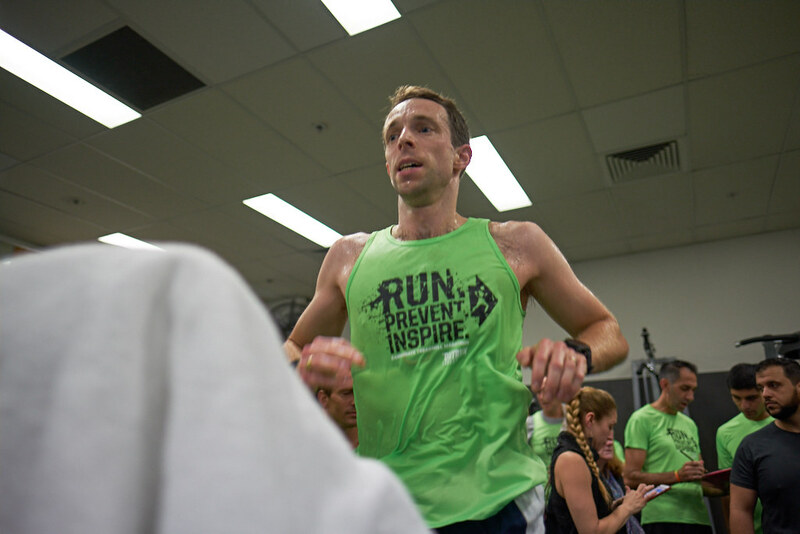 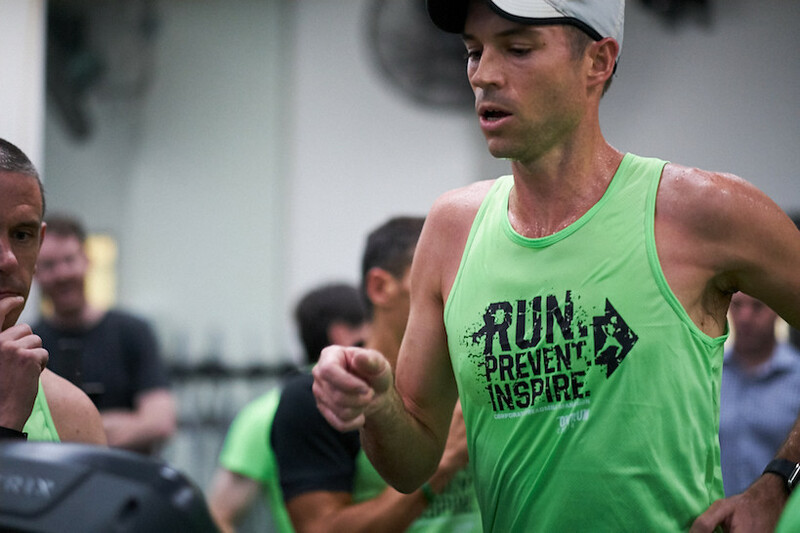 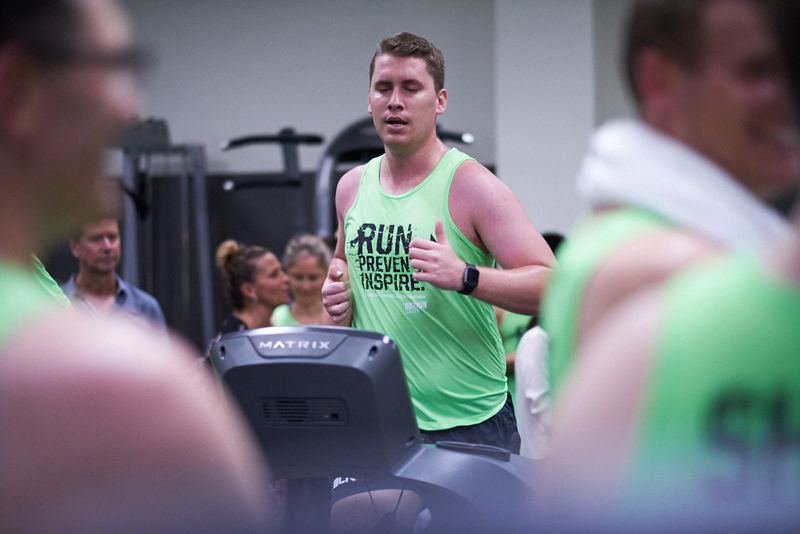 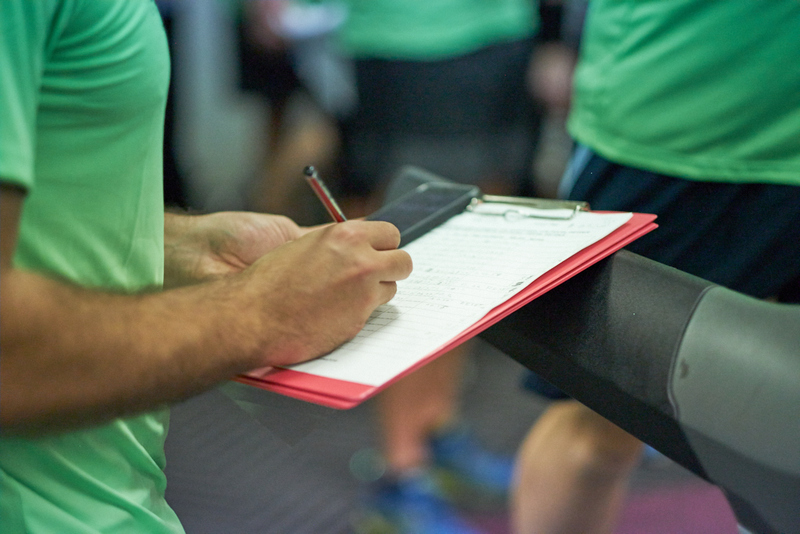 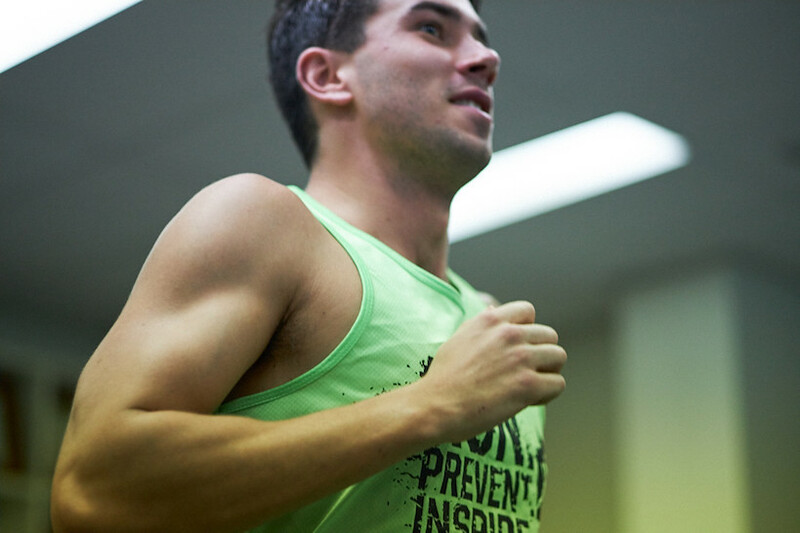 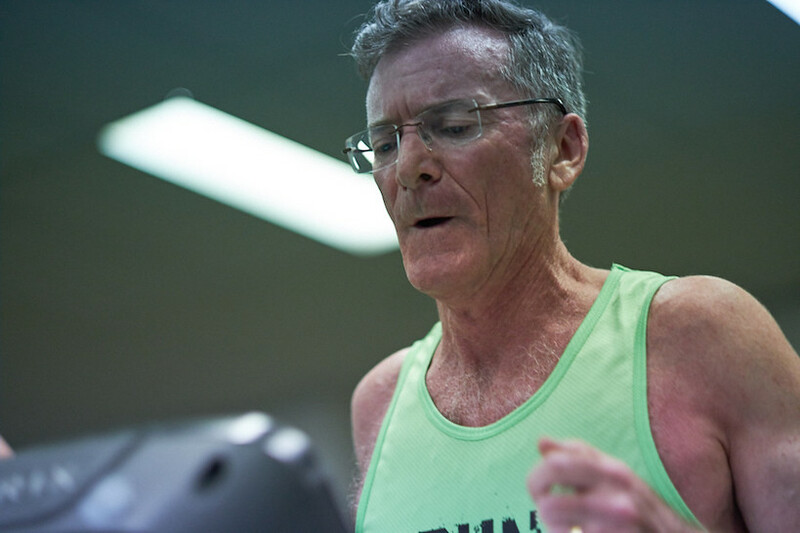 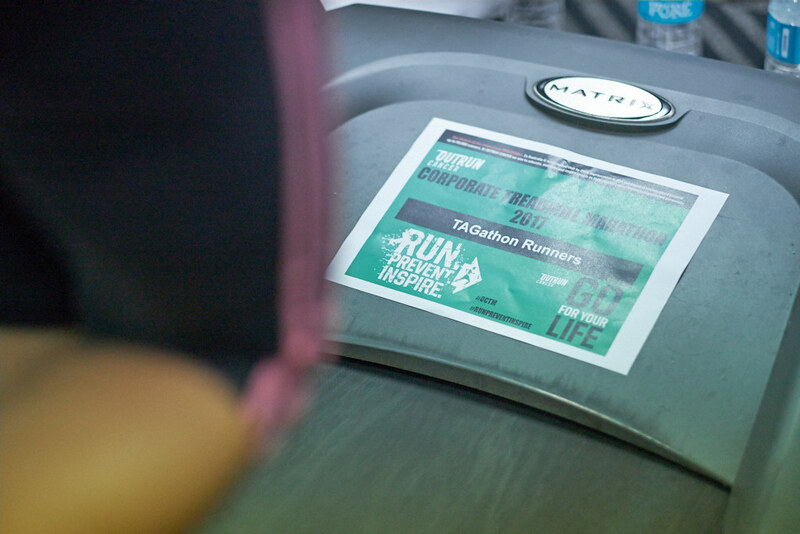 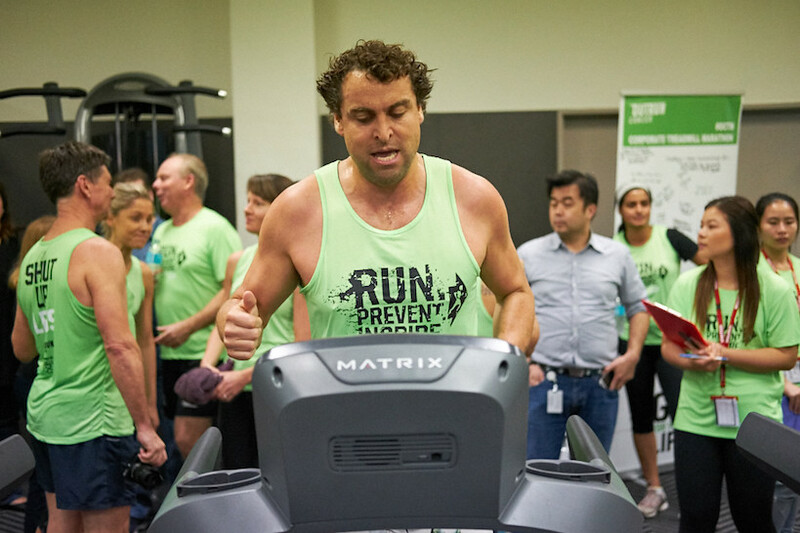 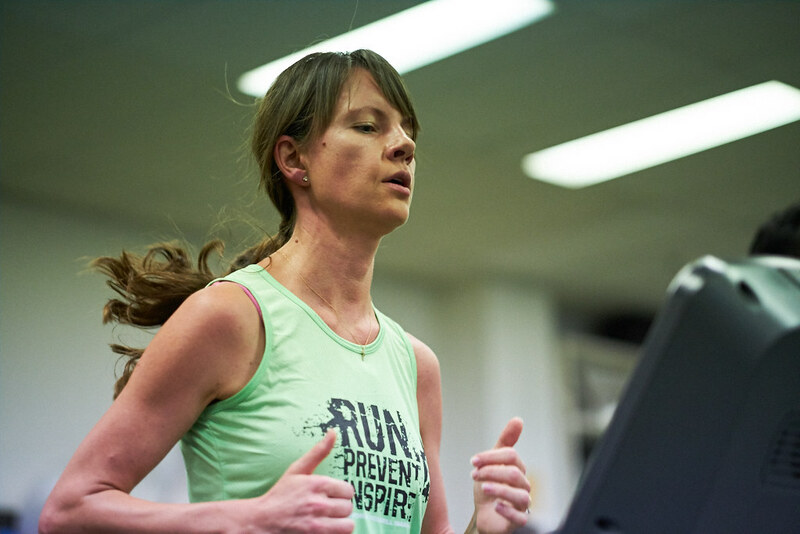 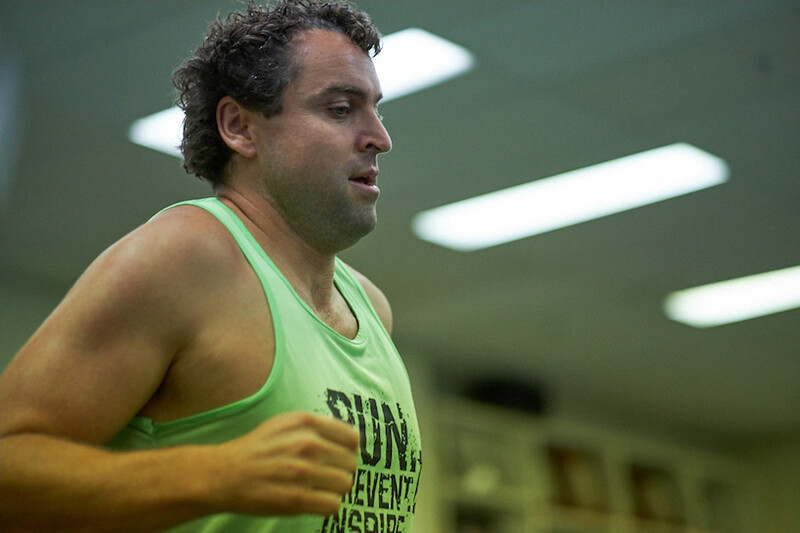 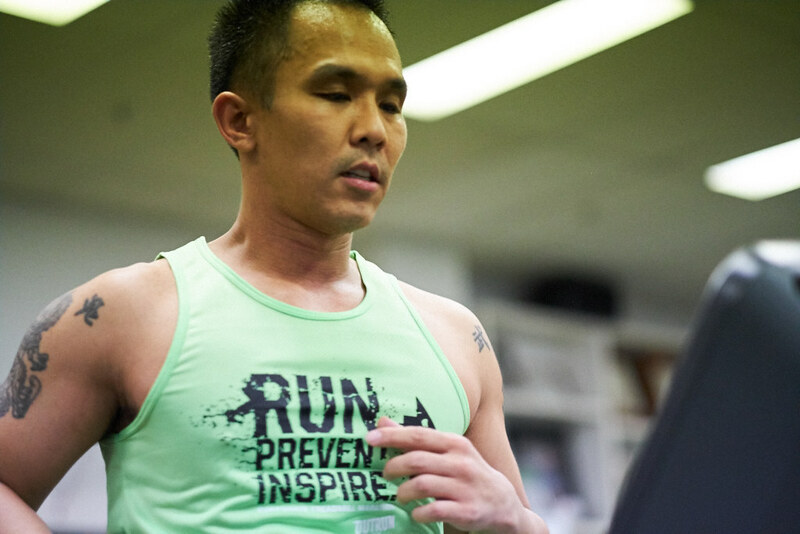 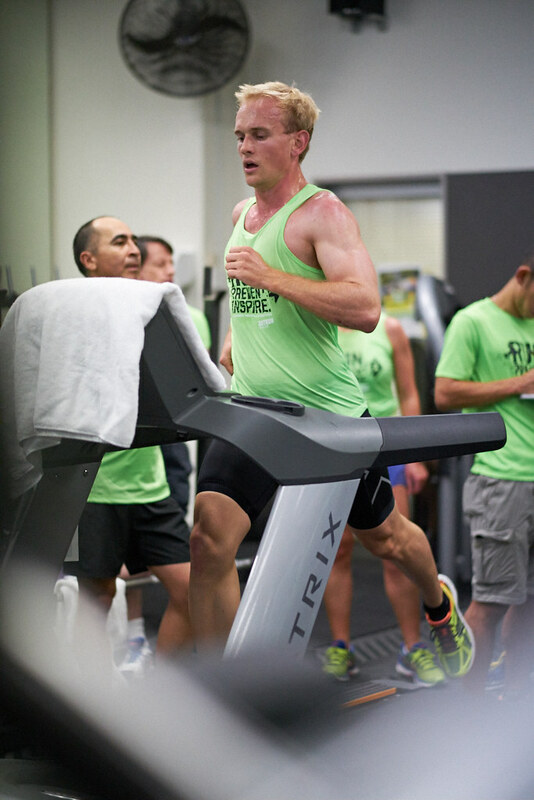 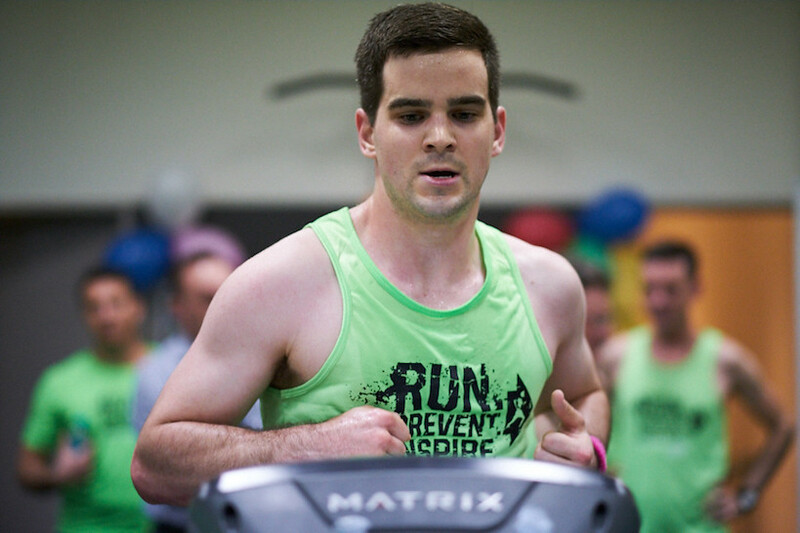 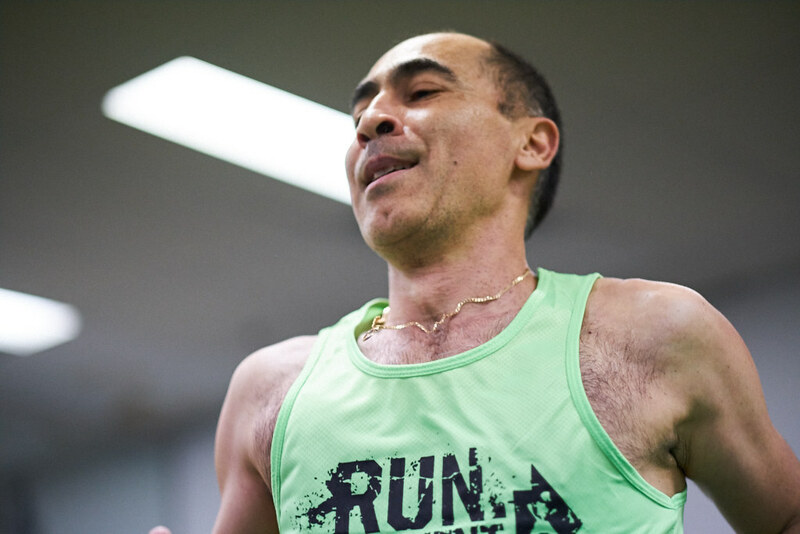 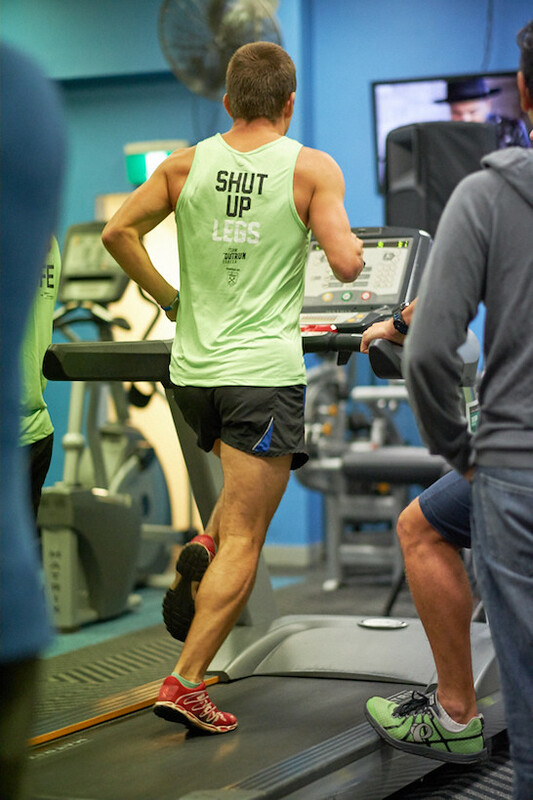 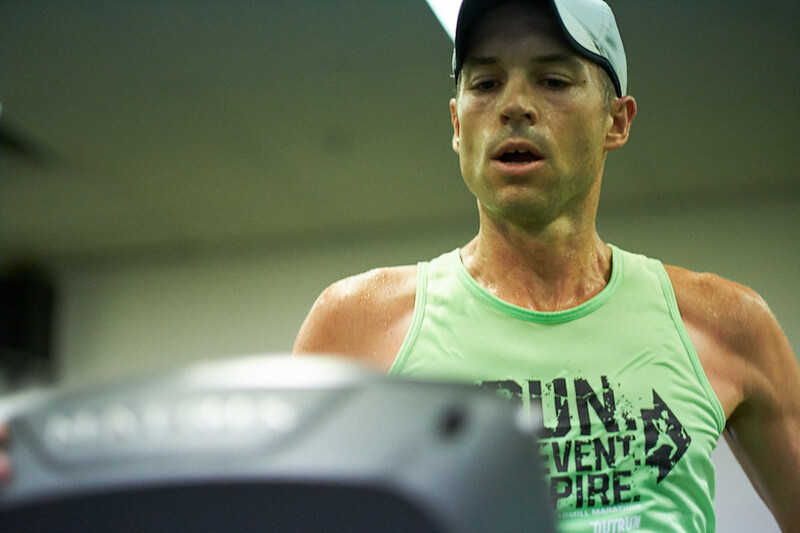 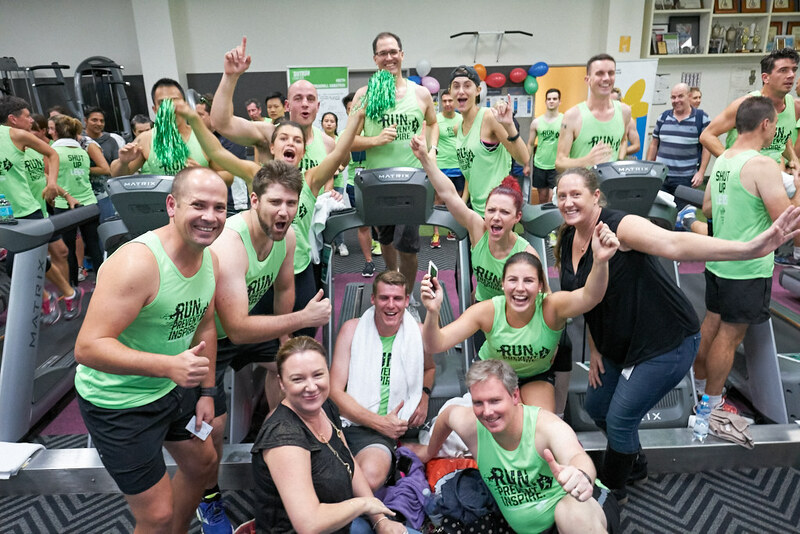 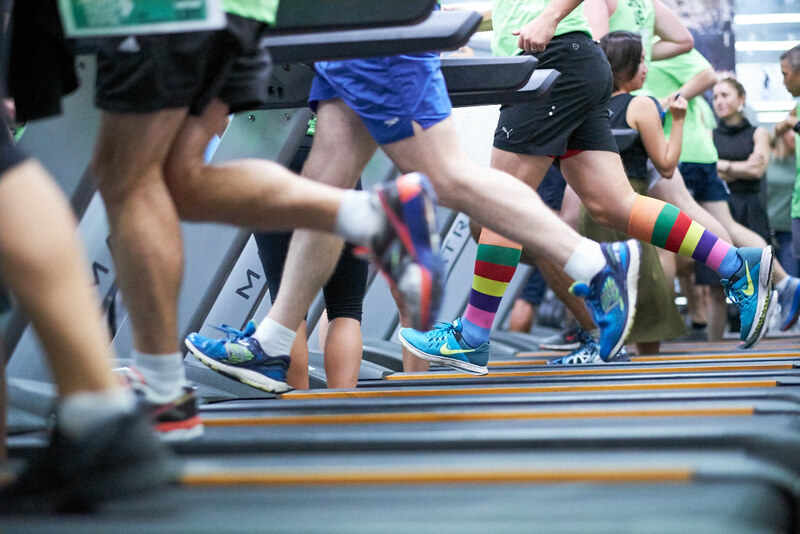 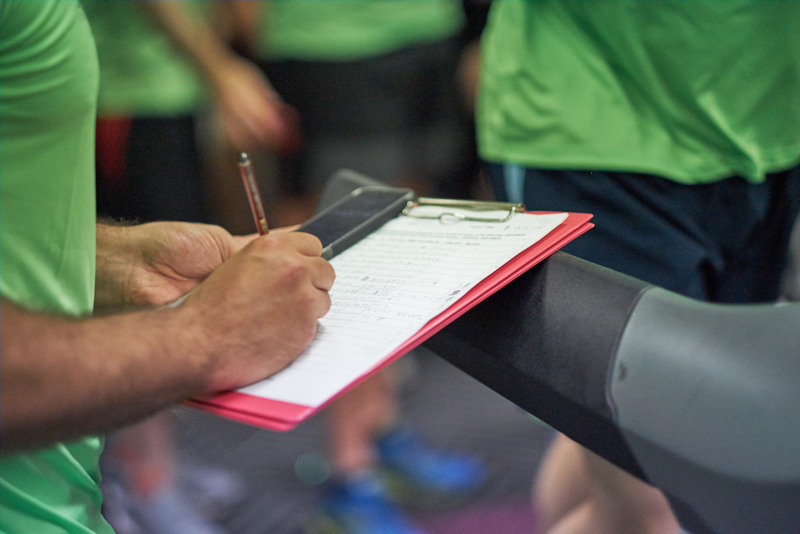 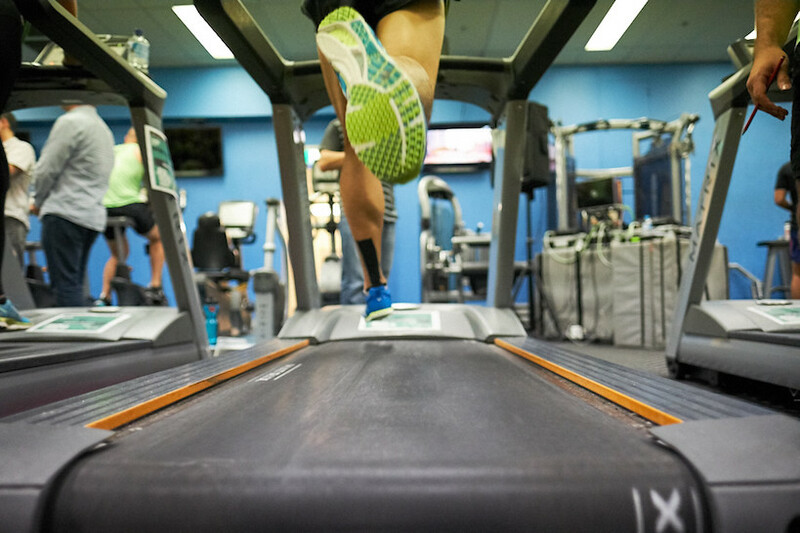 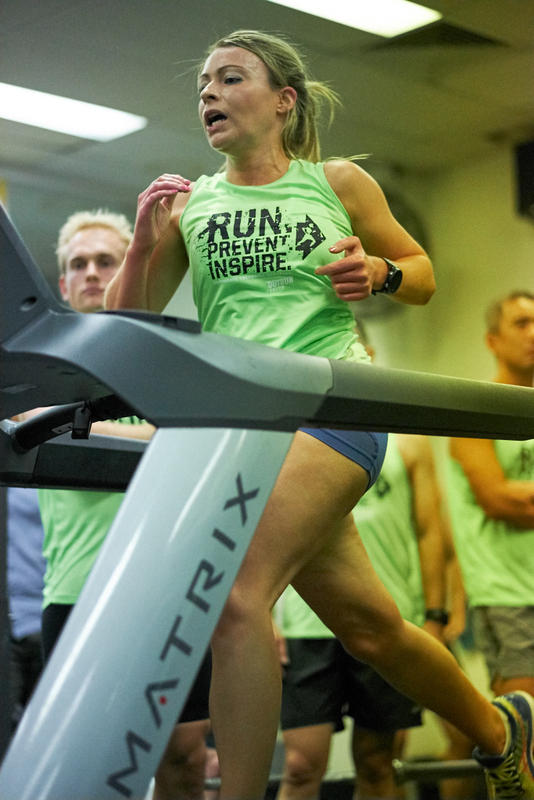 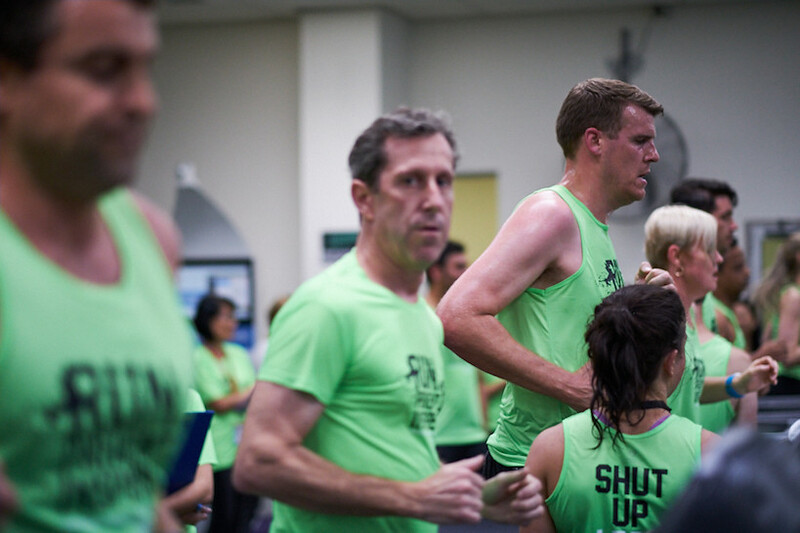 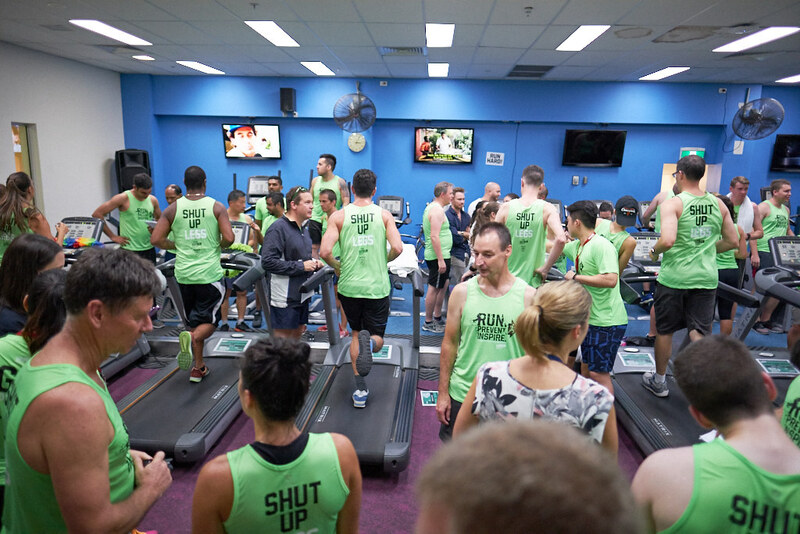 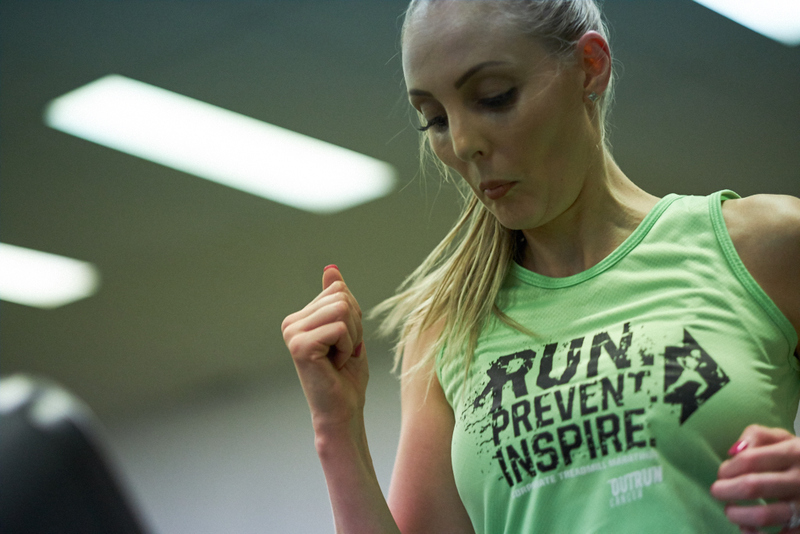 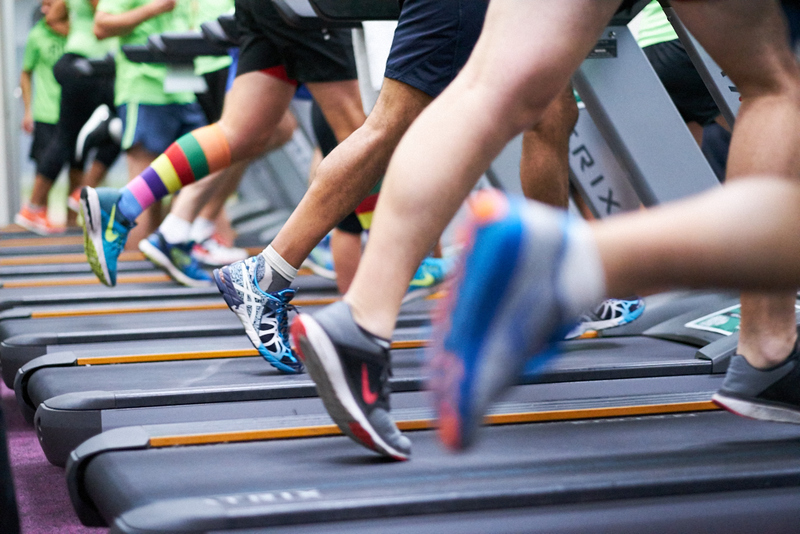 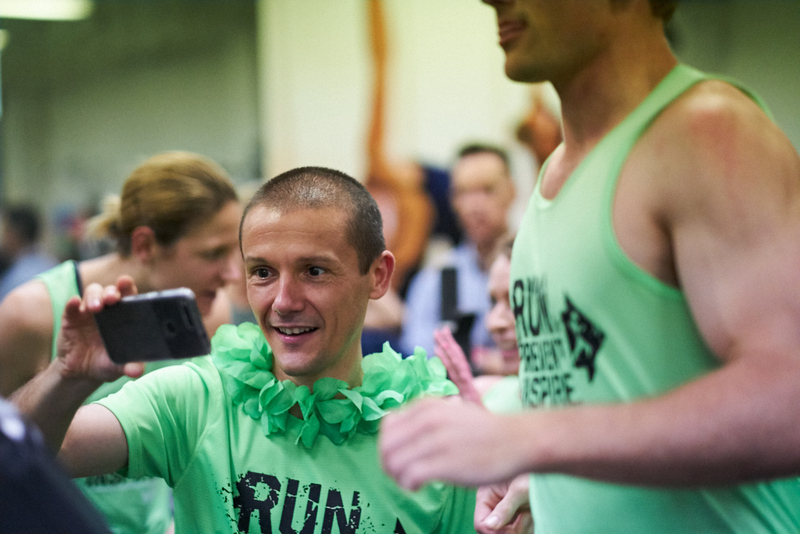 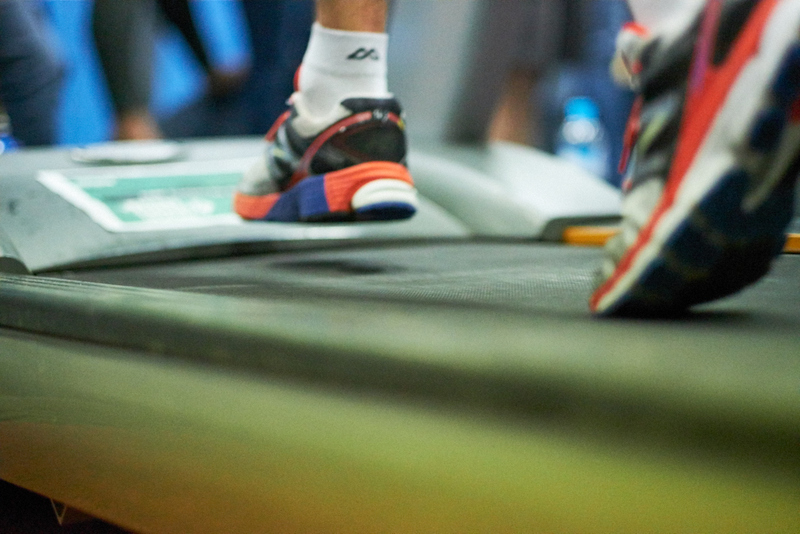 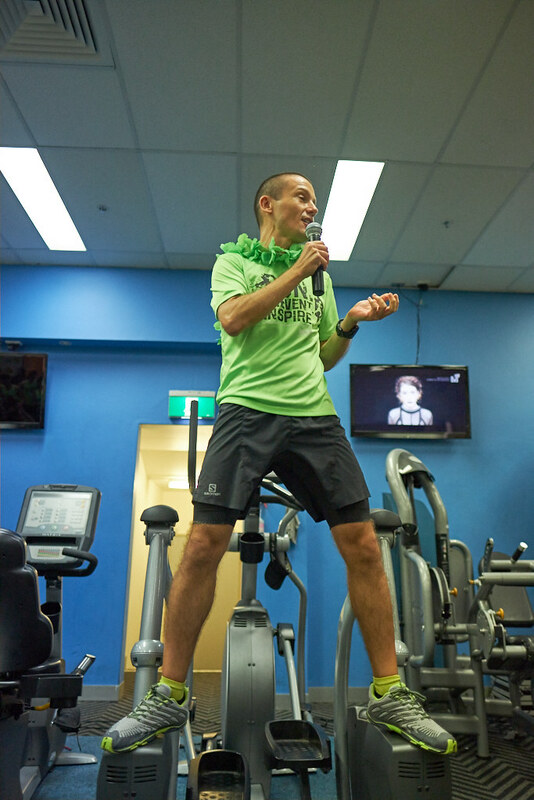 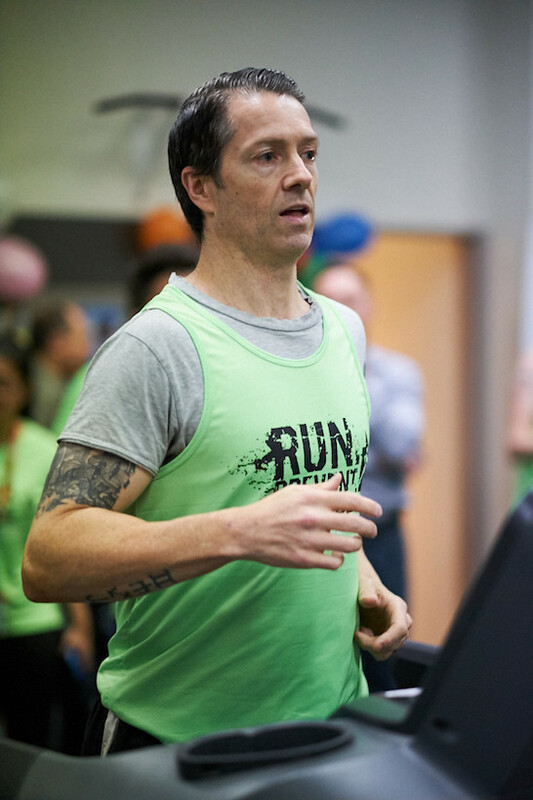 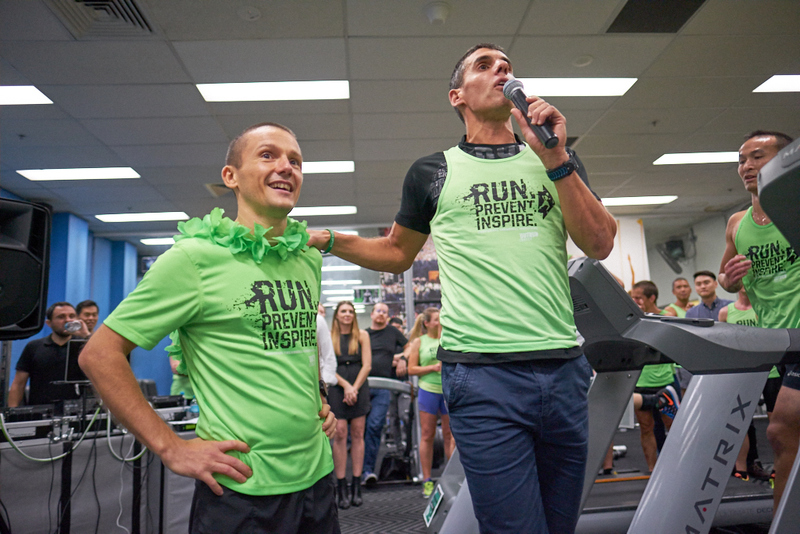 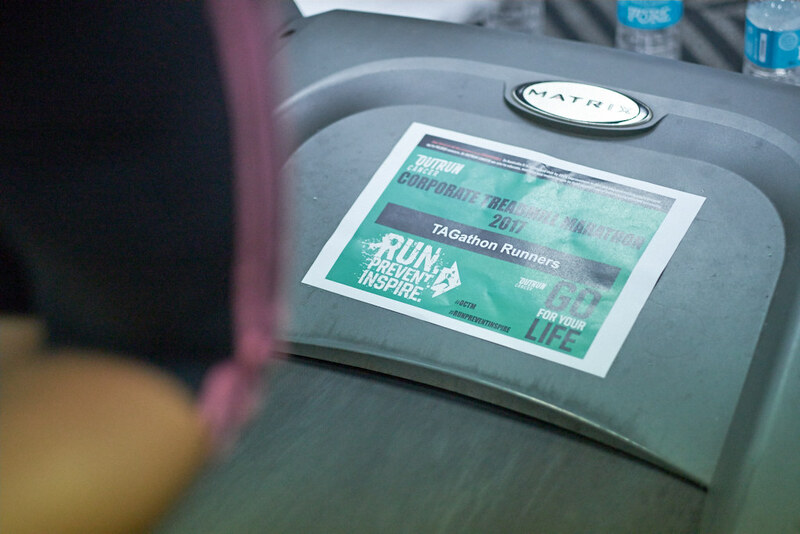 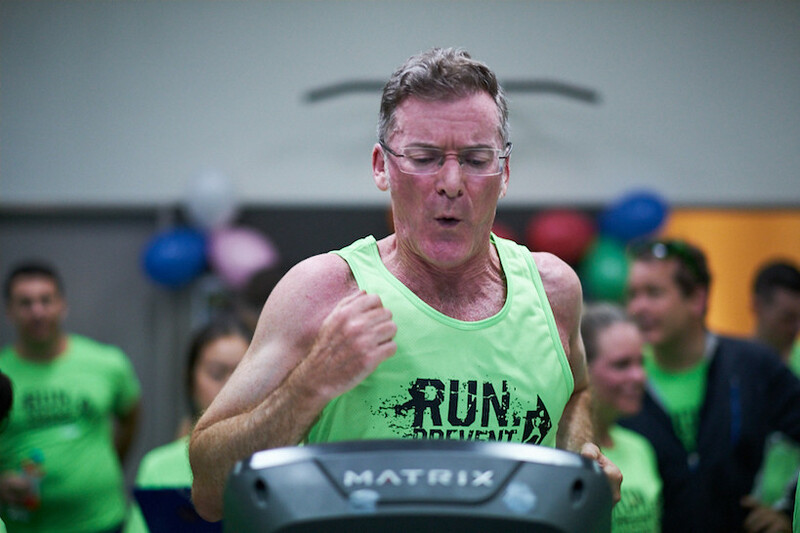 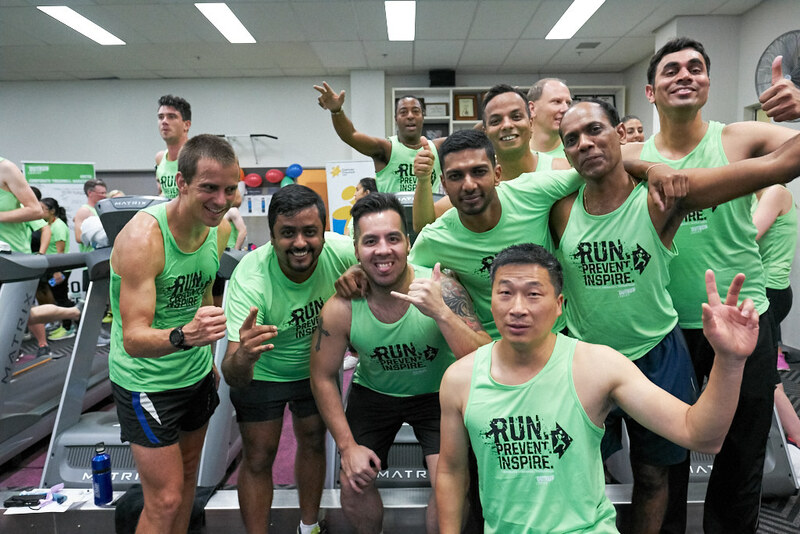 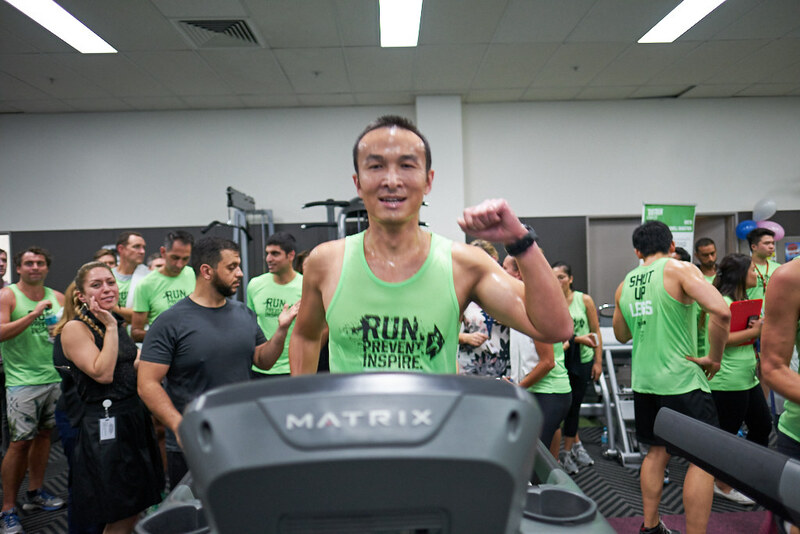 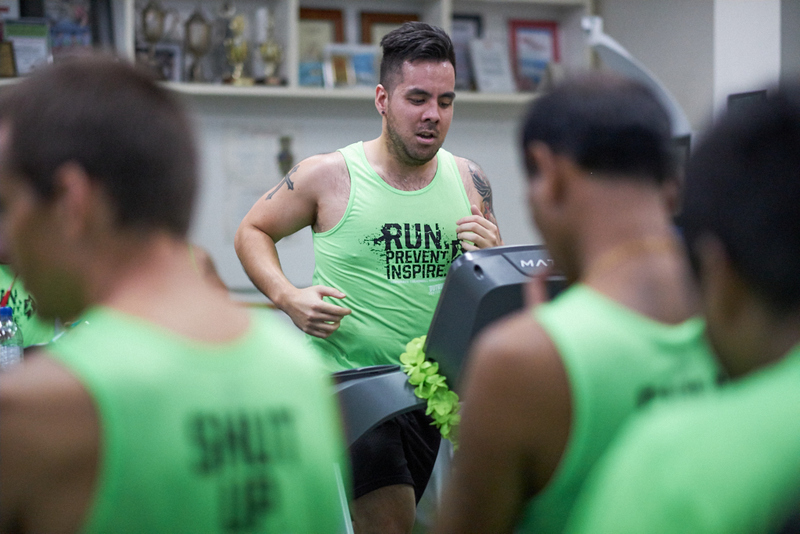 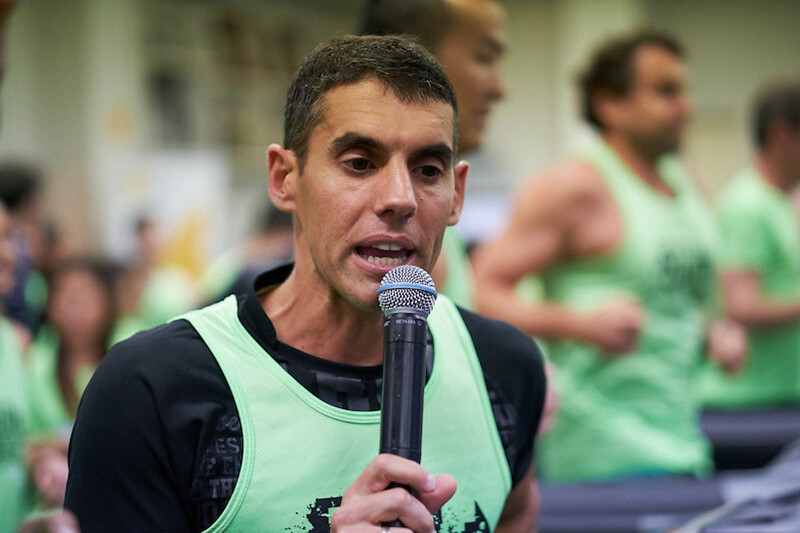 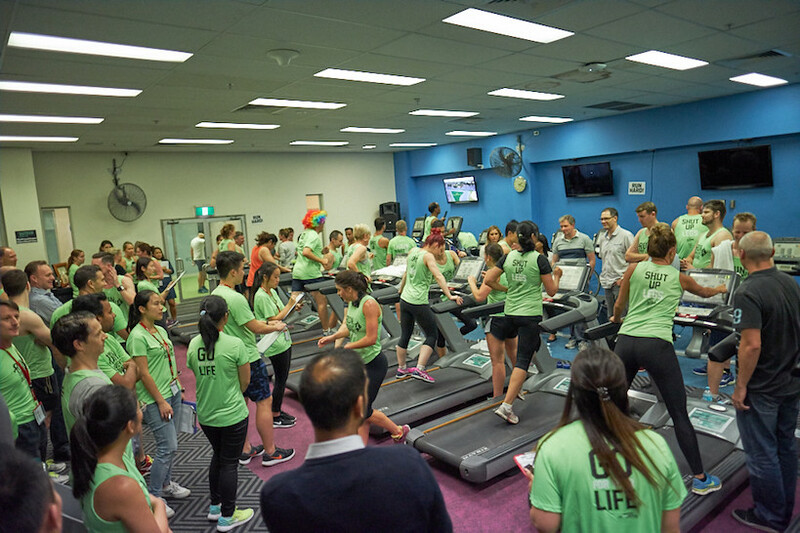 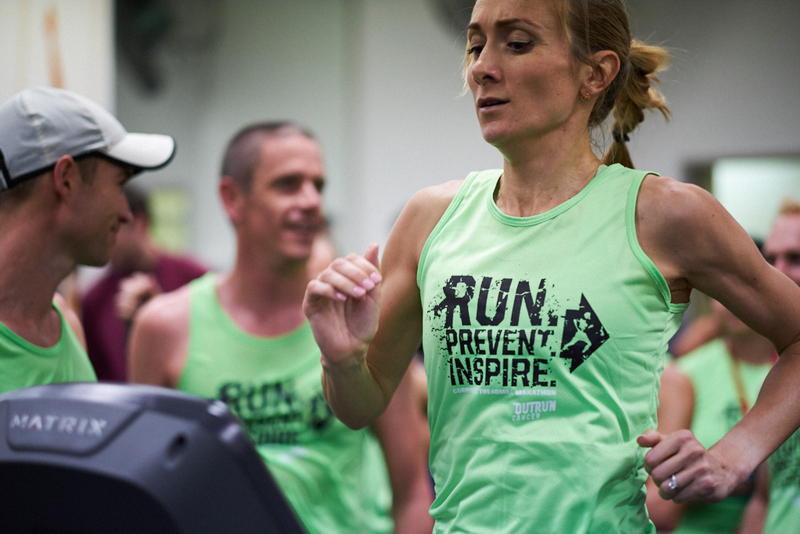 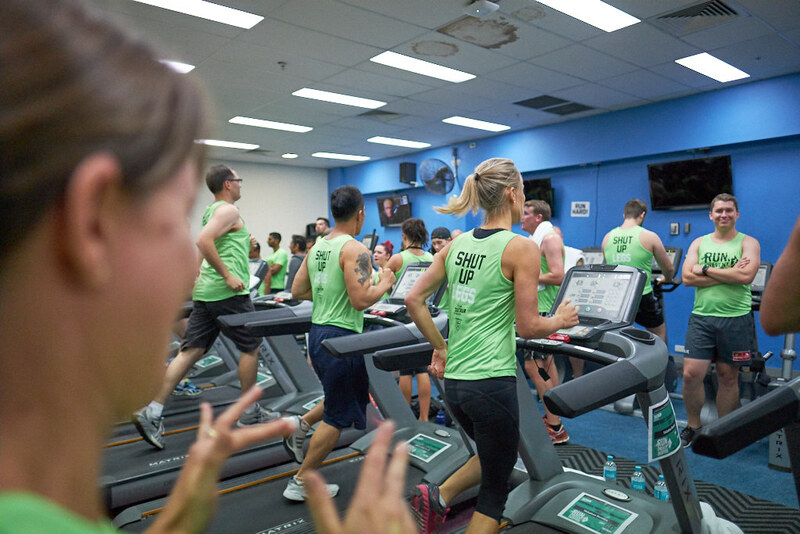 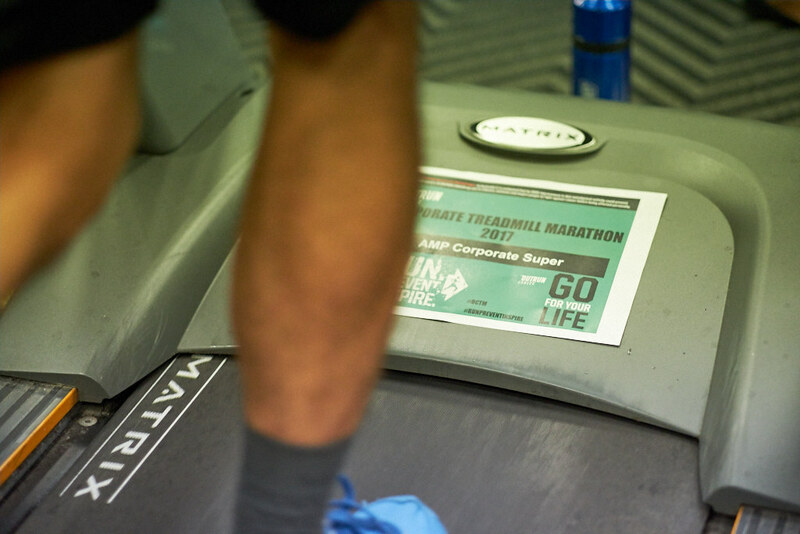 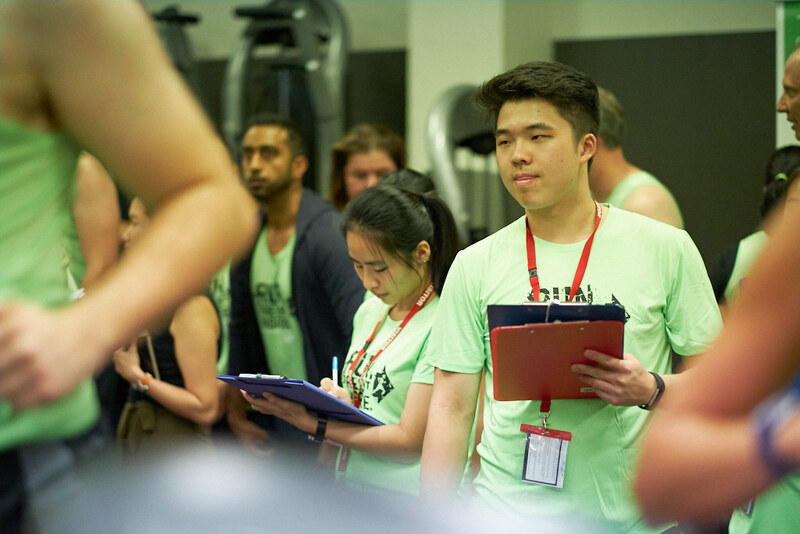 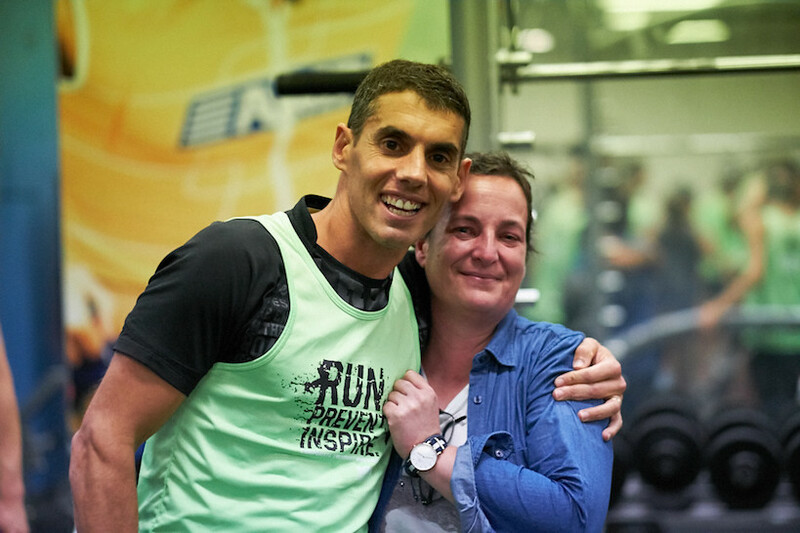 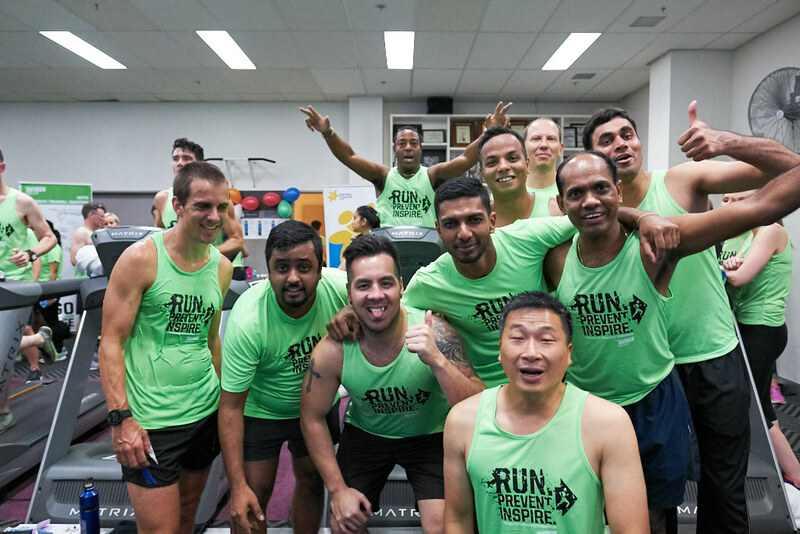 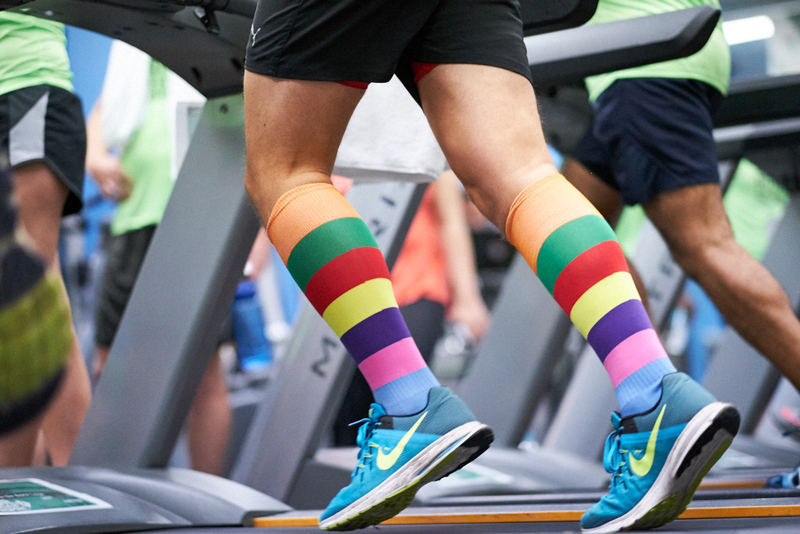 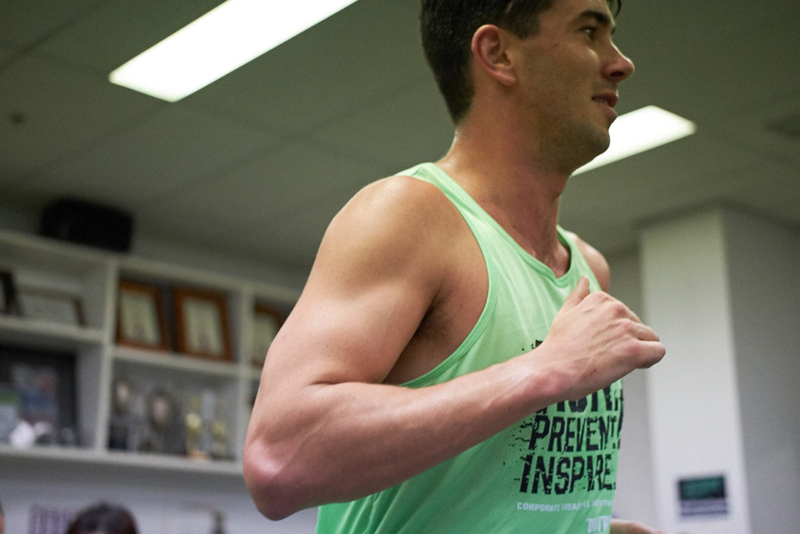 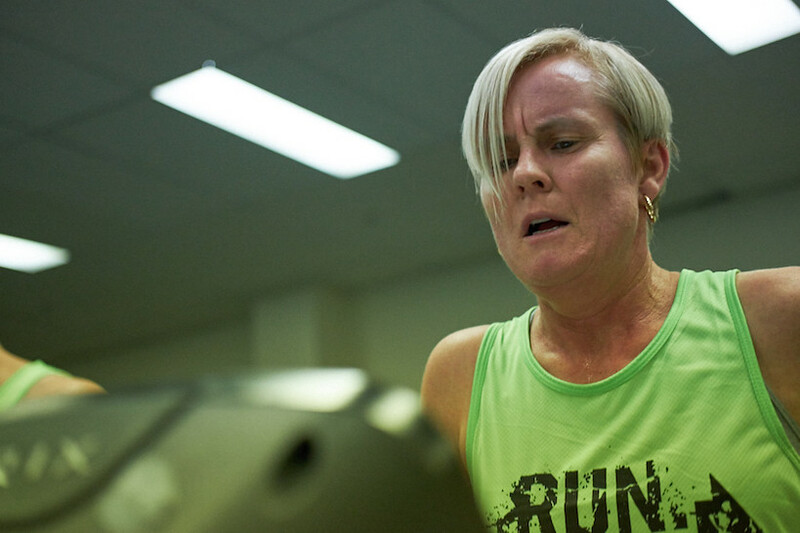 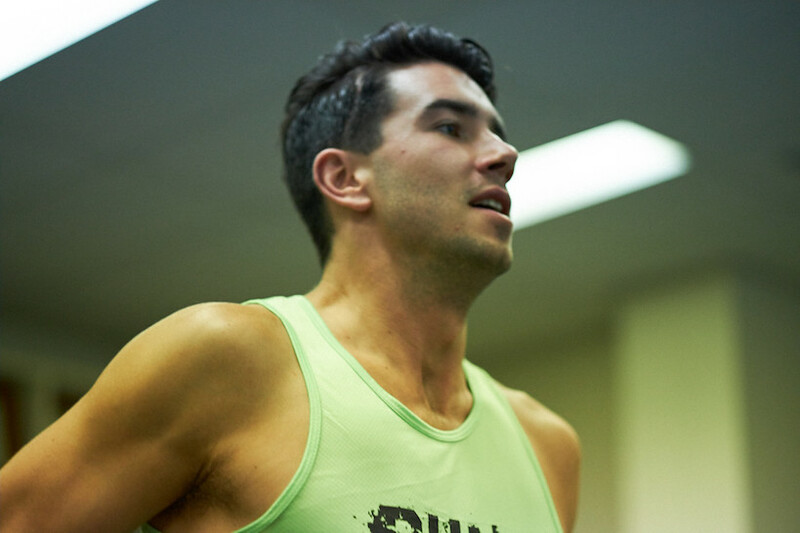 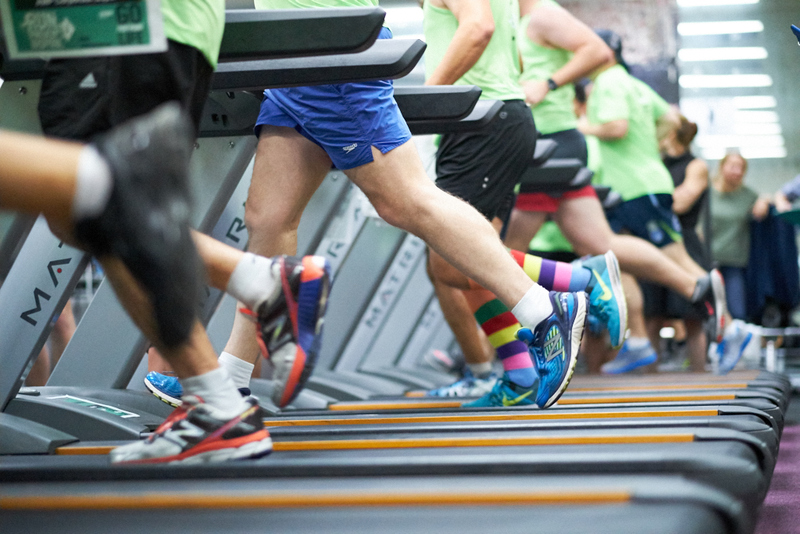 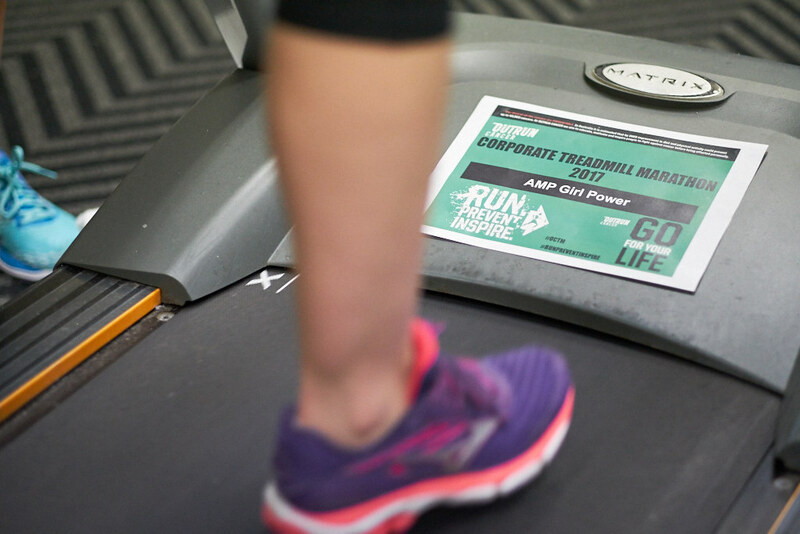 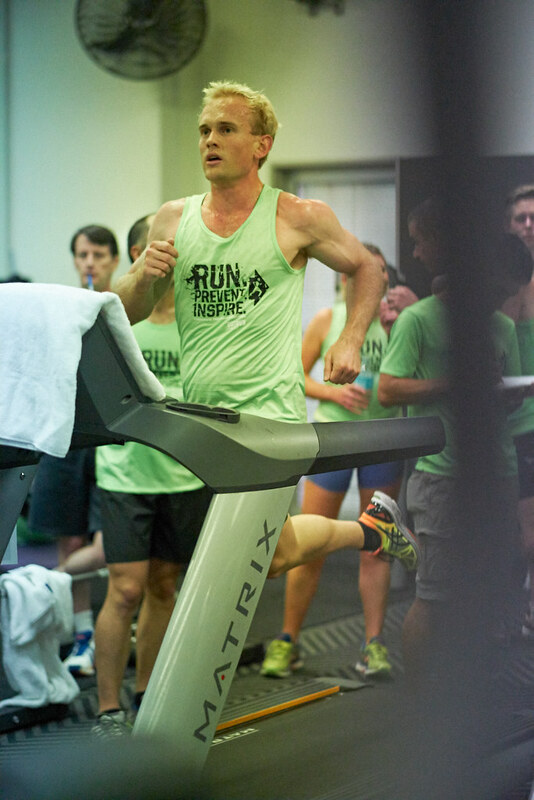 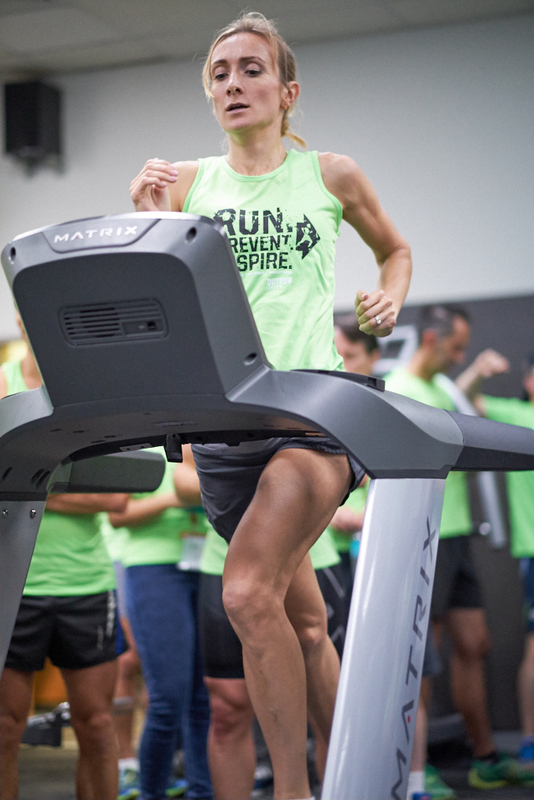 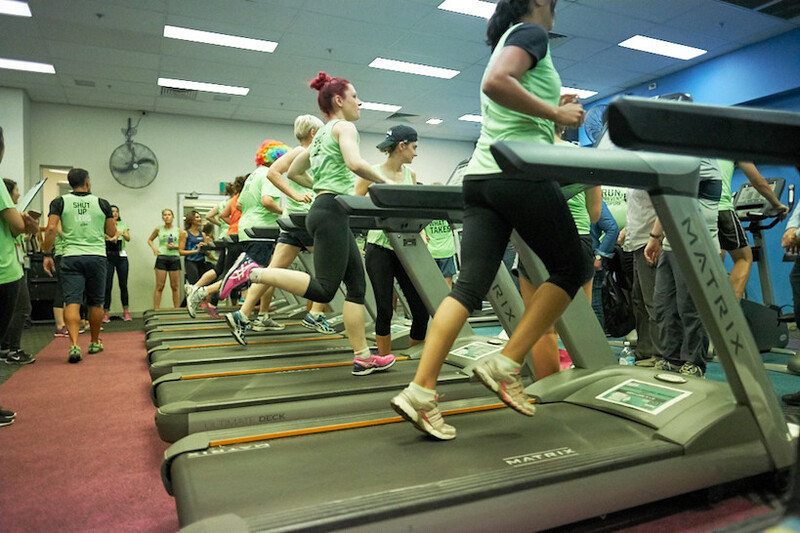 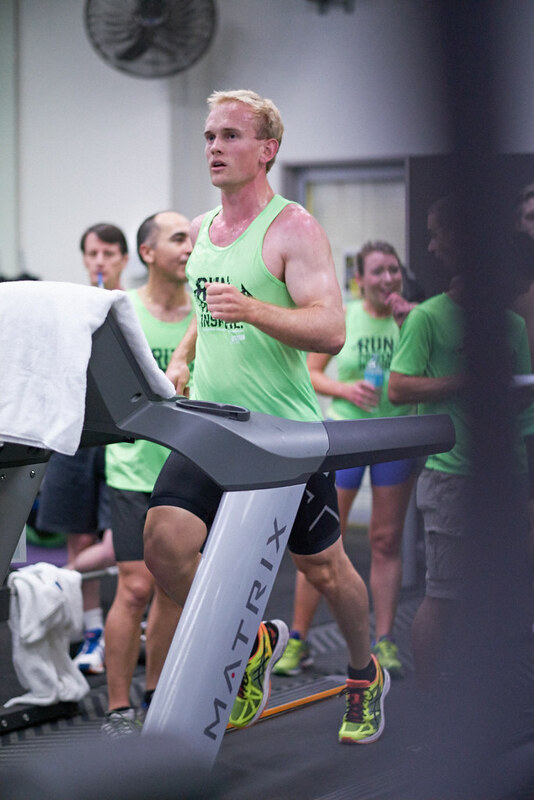 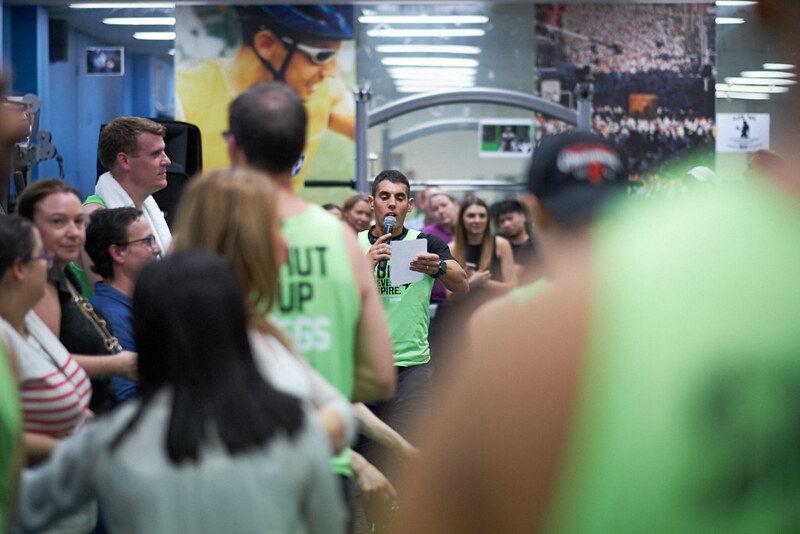 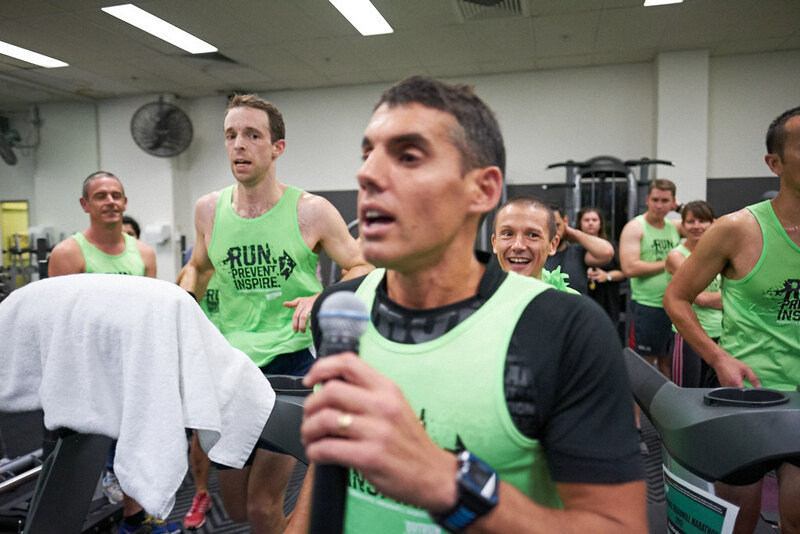 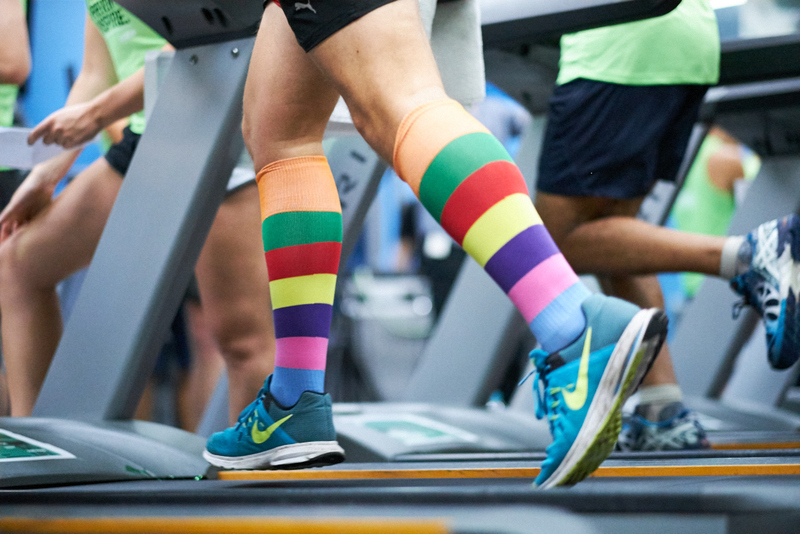 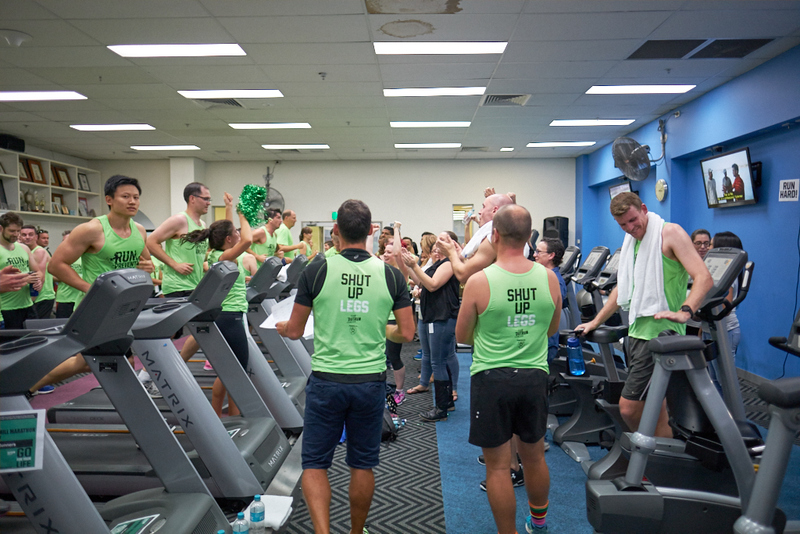 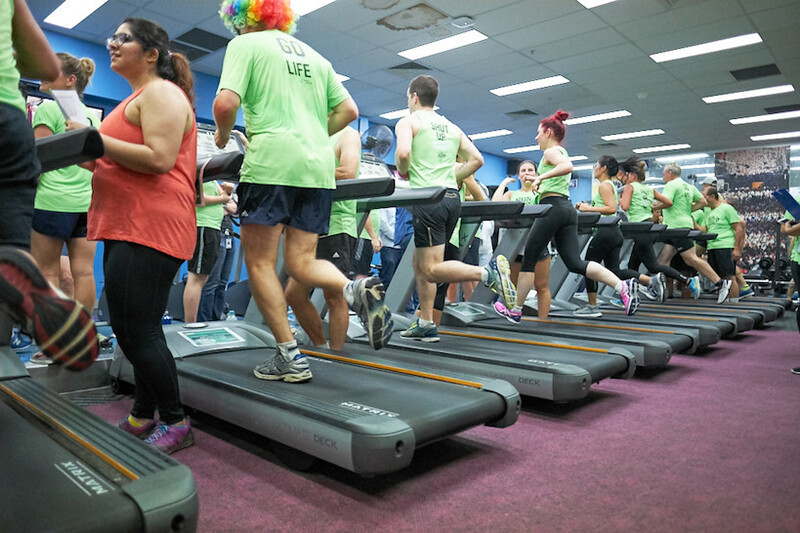 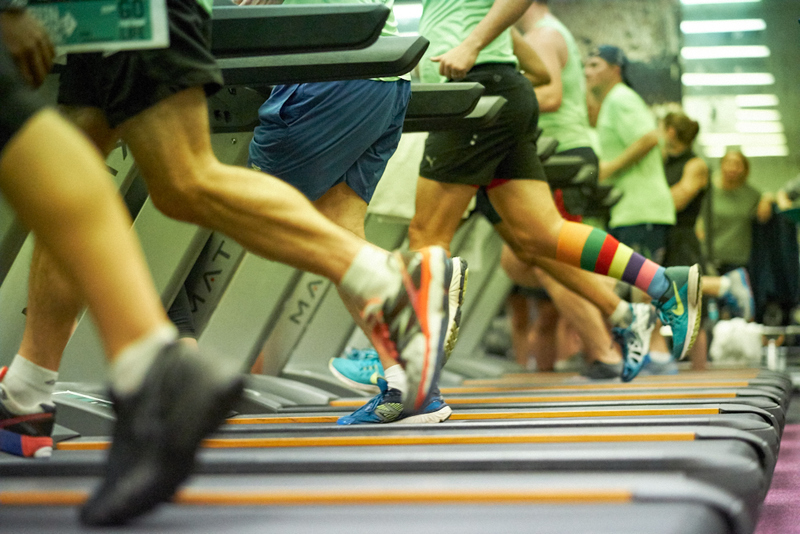 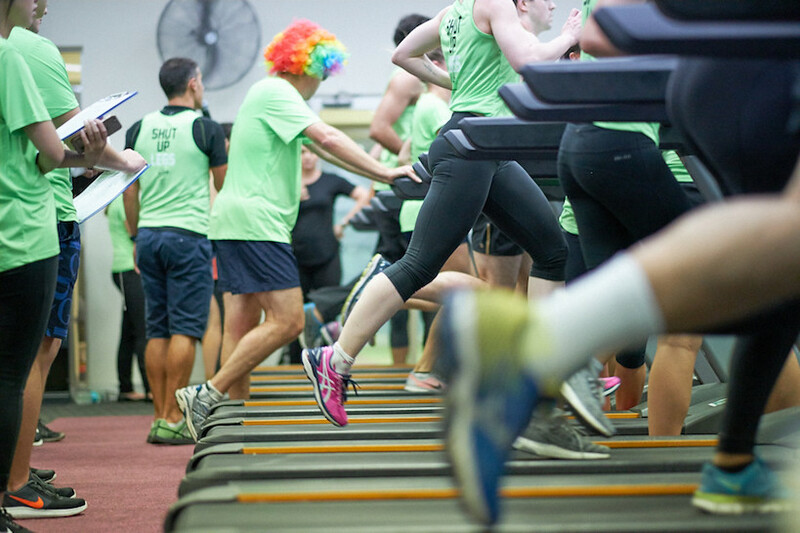 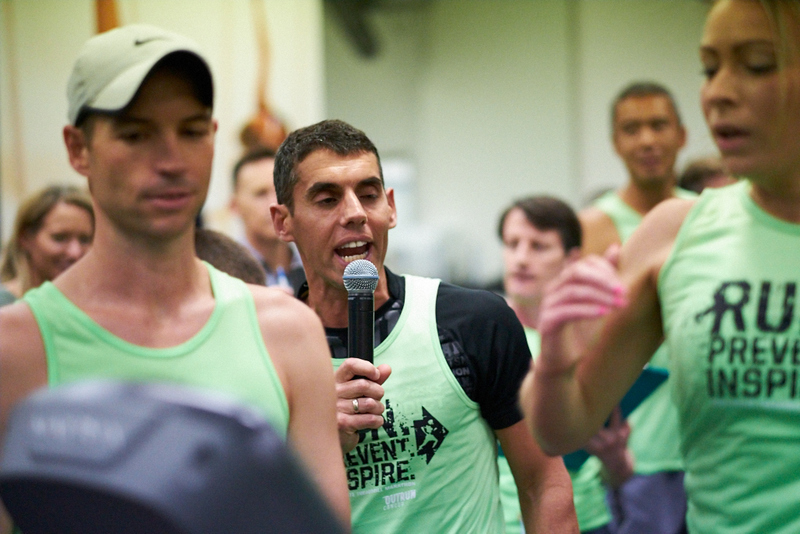 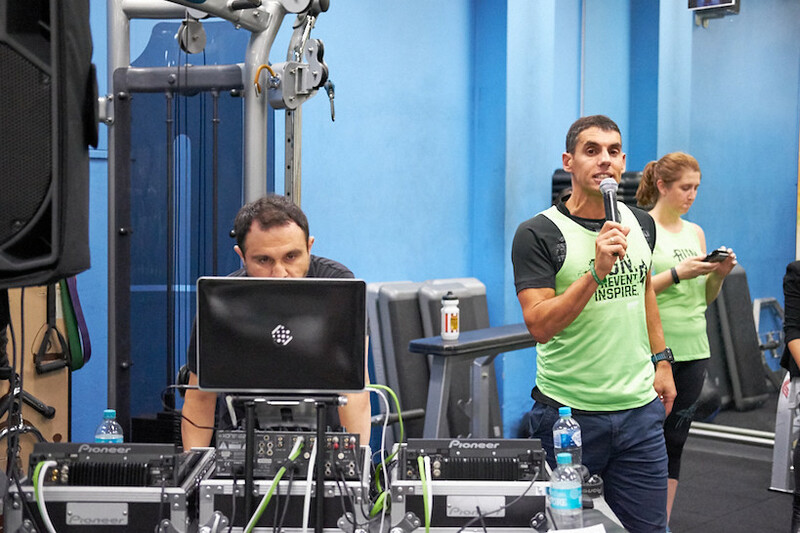 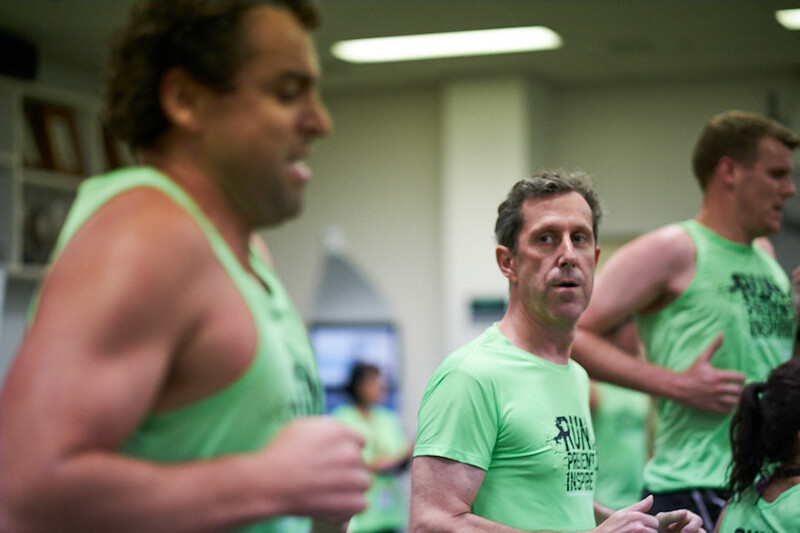 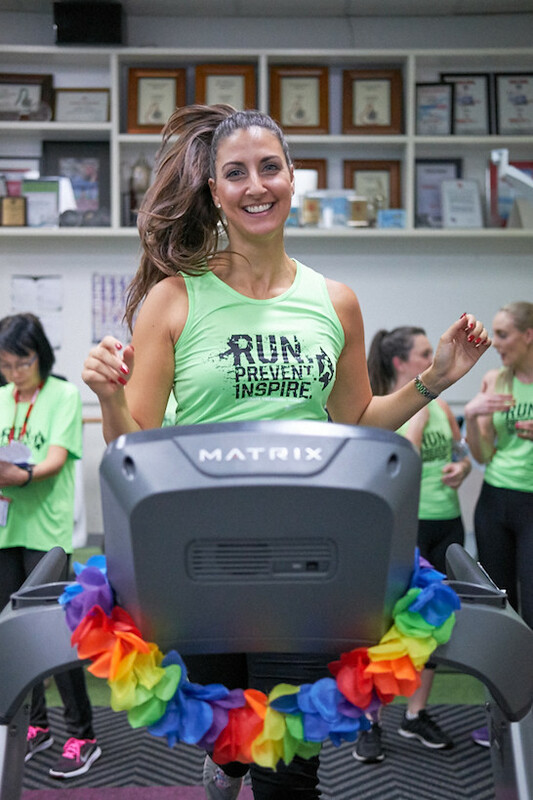 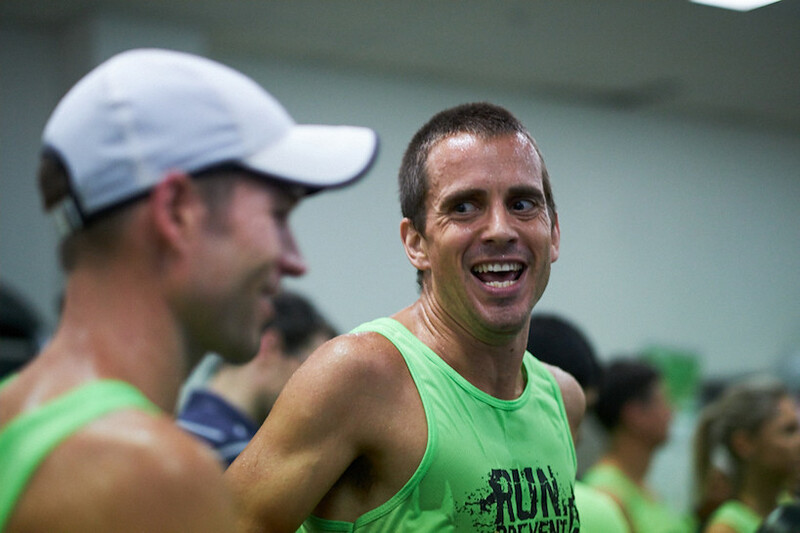 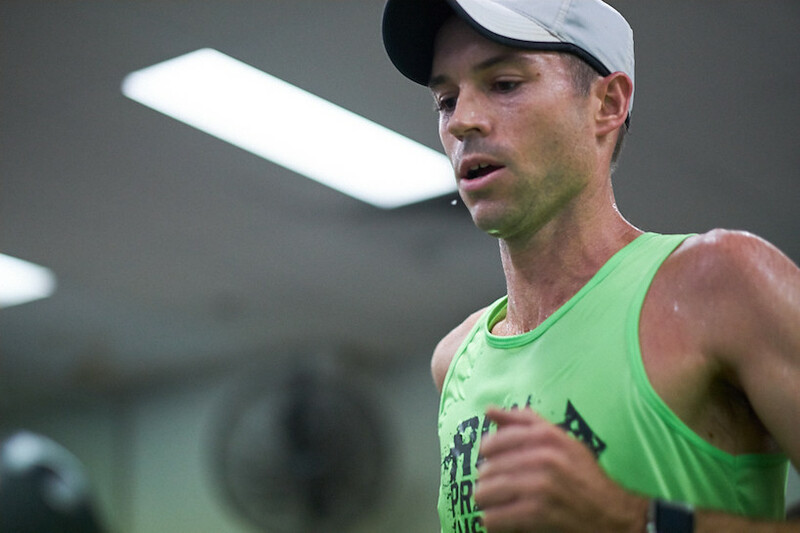 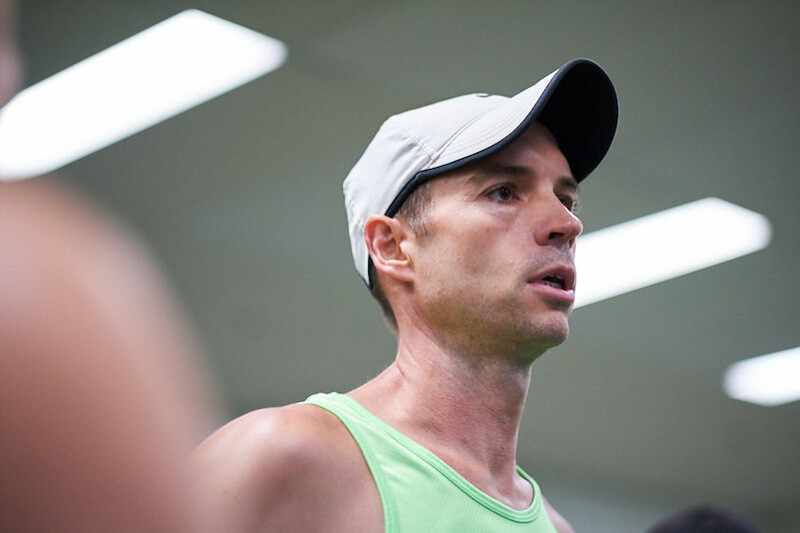 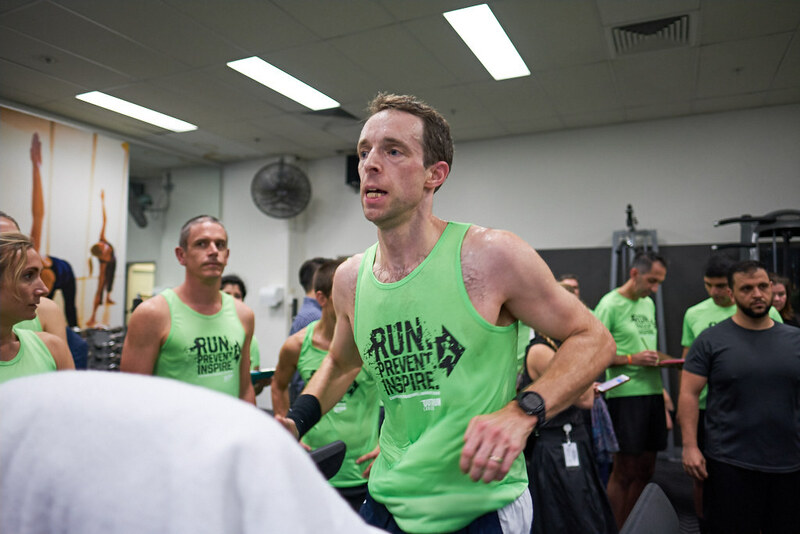 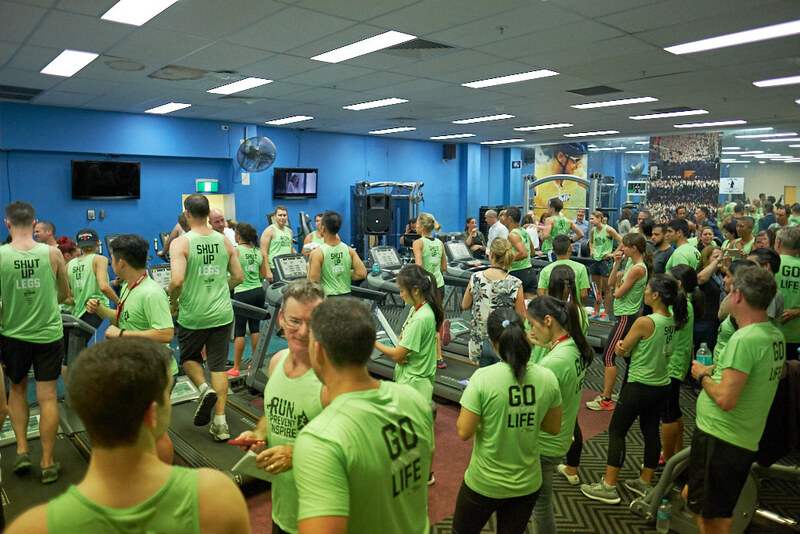 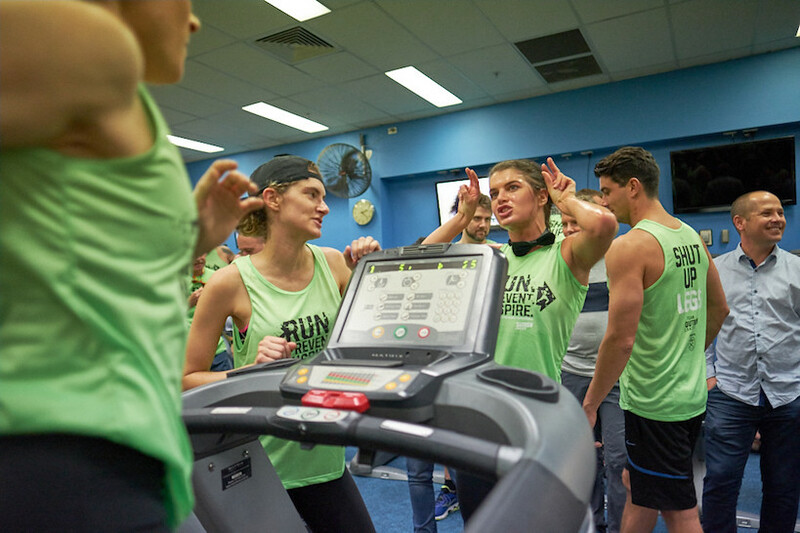 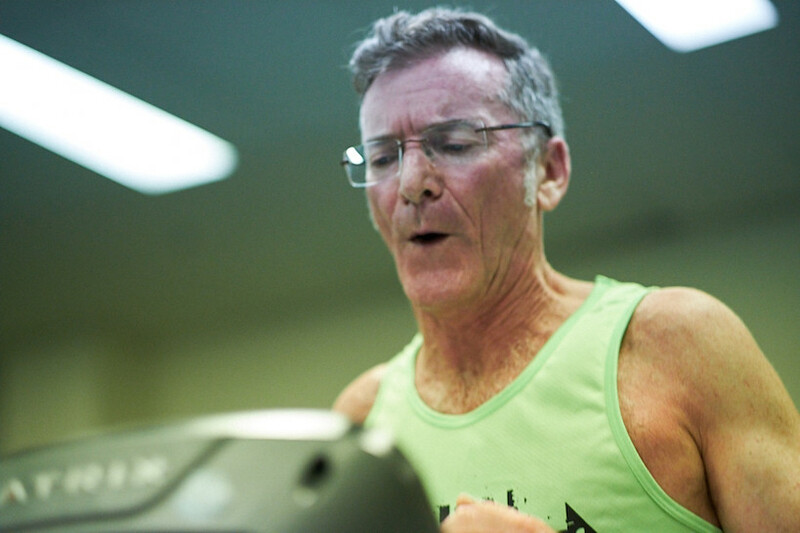 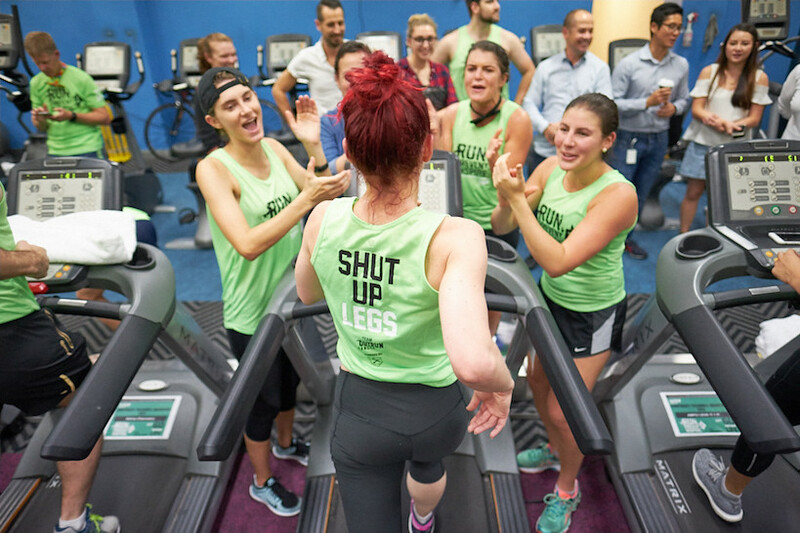 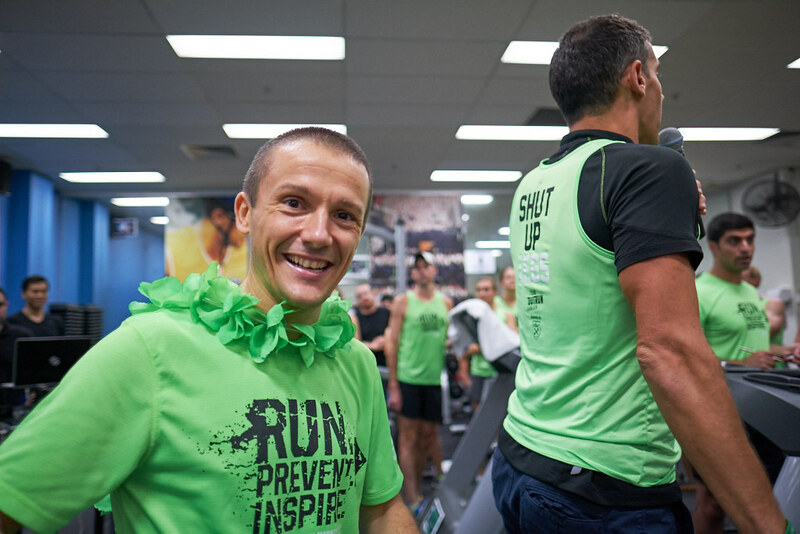 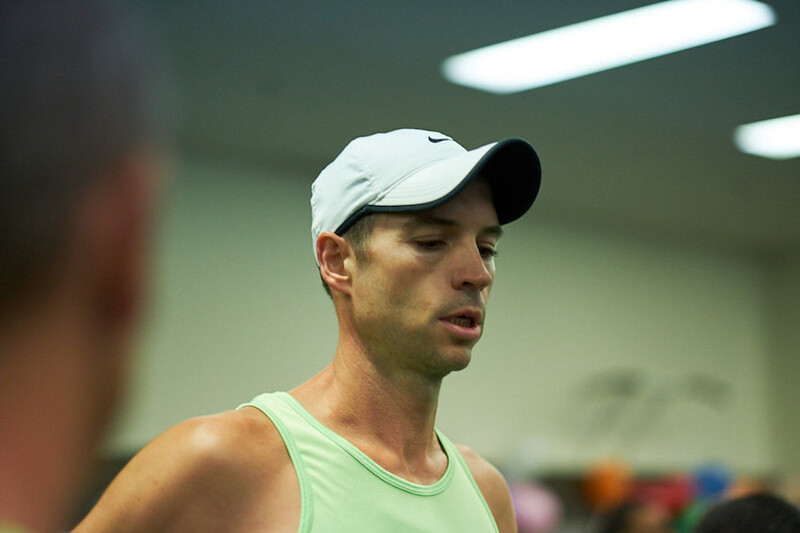 OUTRUN CANCER | 2017 Sydney Corporate Treadmill Marathon AMP - Ready for some fun? 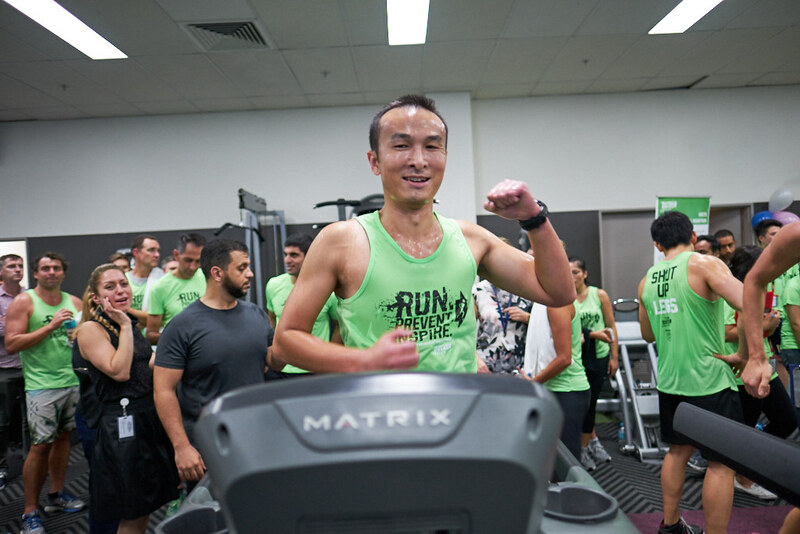 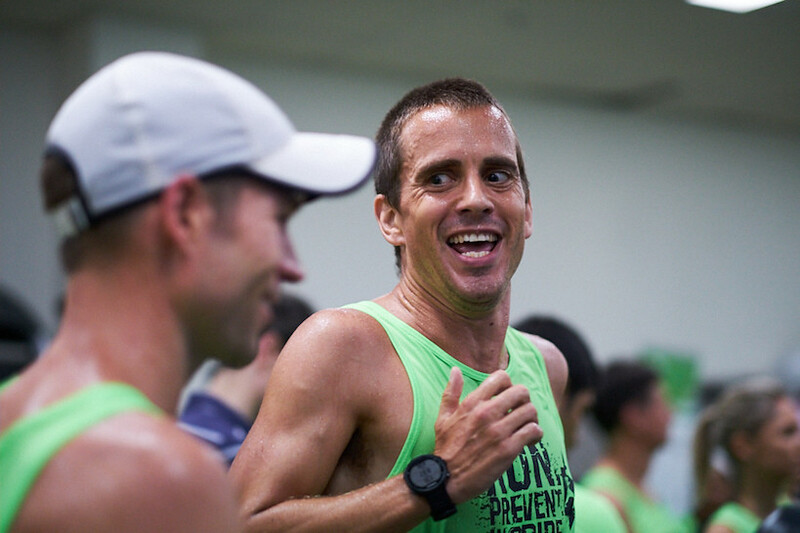 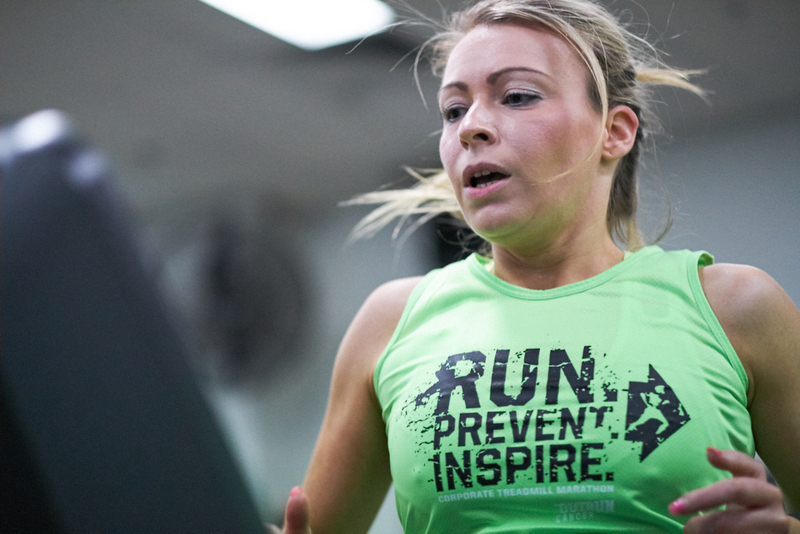 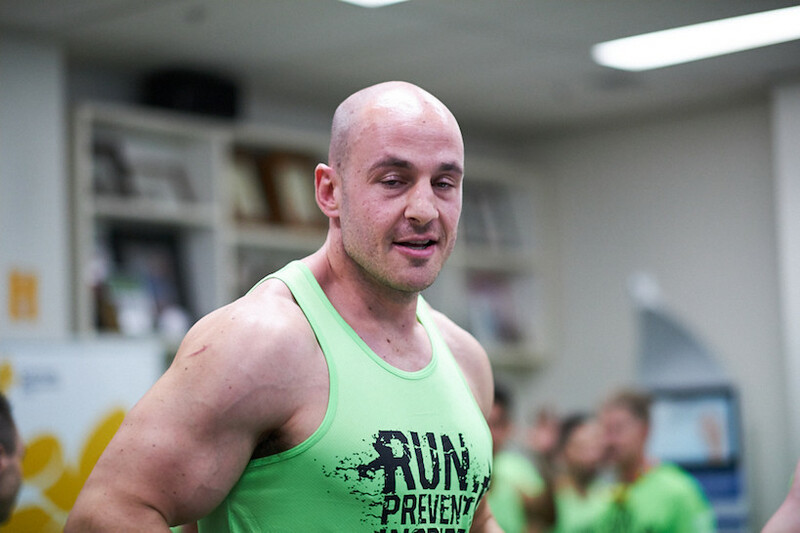 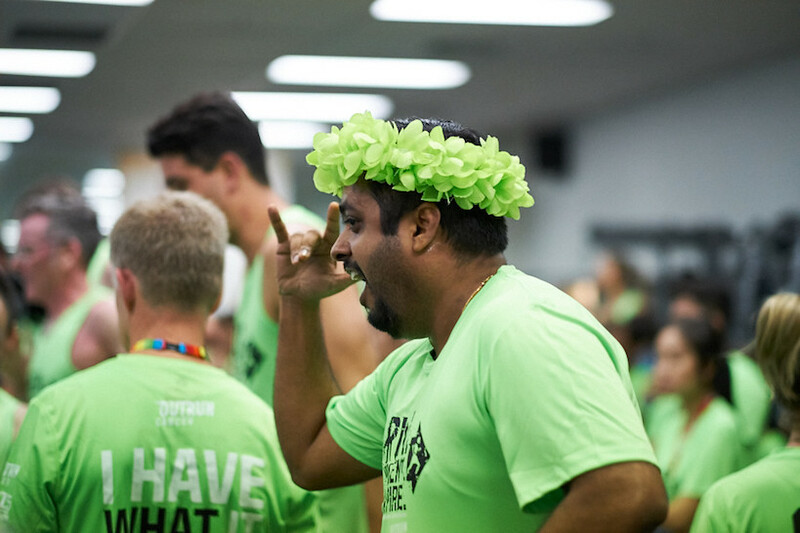 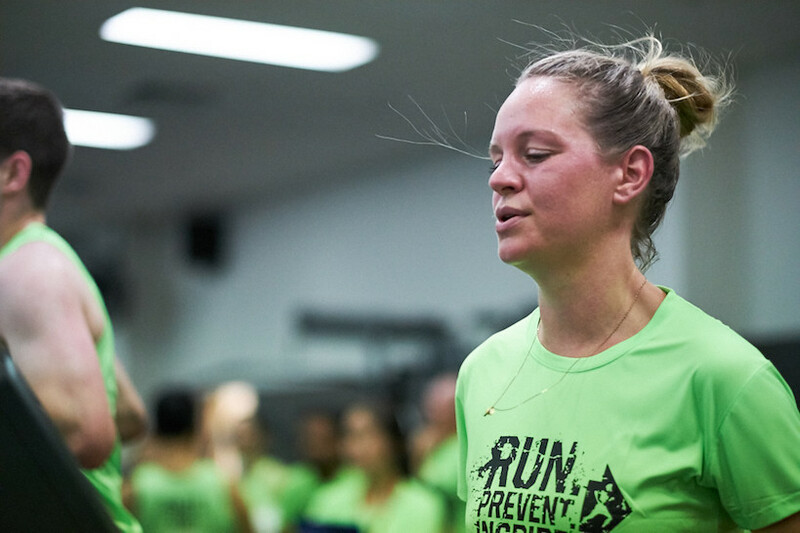 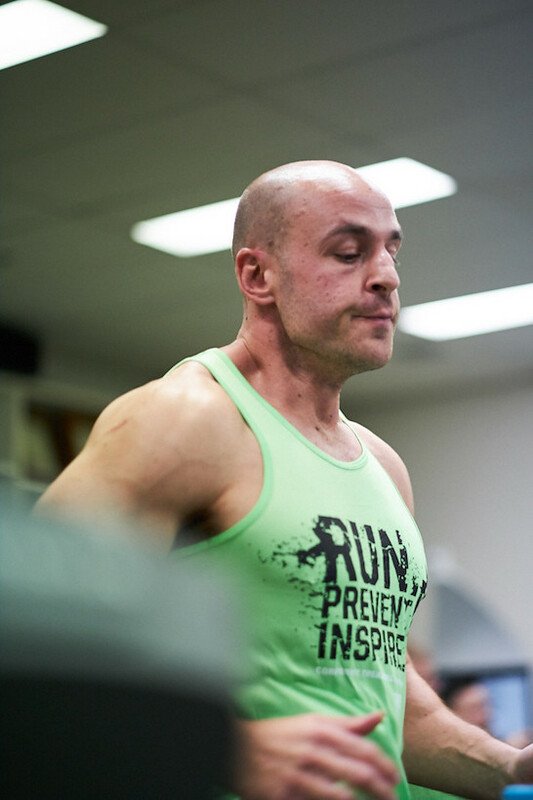 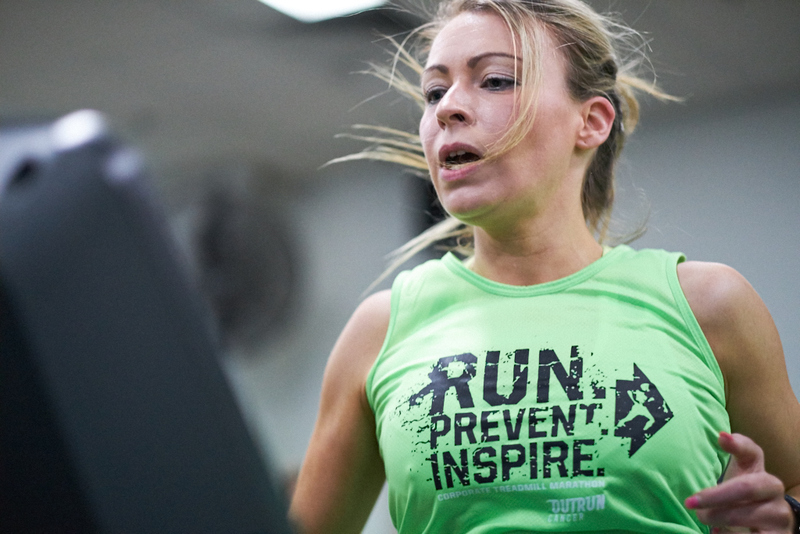 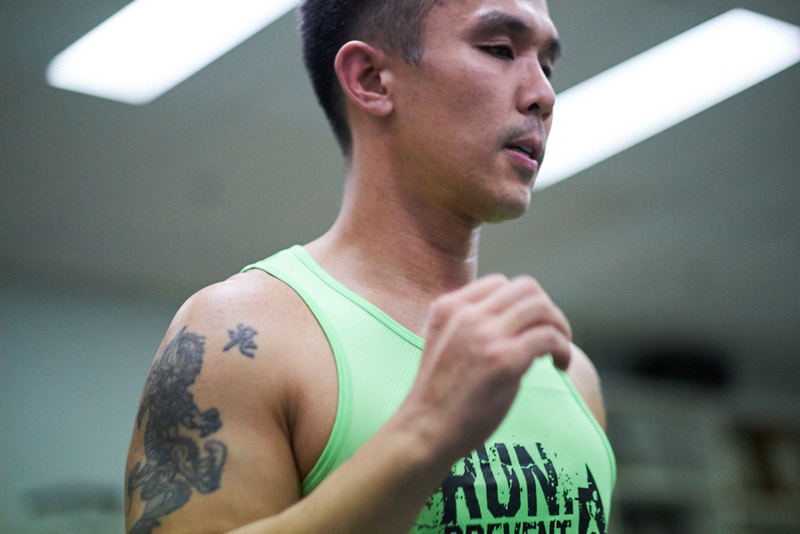 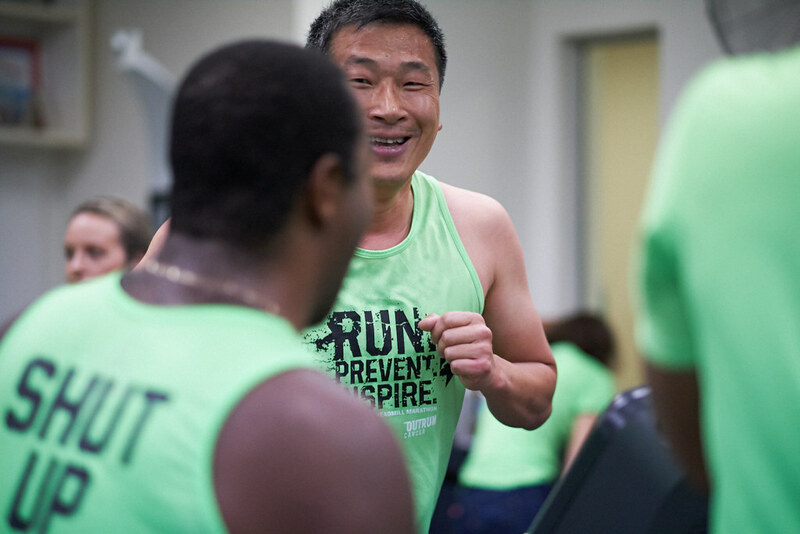 All runners receive our bright green, fast and furious OUTRUN CANCER running t-shirt that we encourage you to wear on the day. 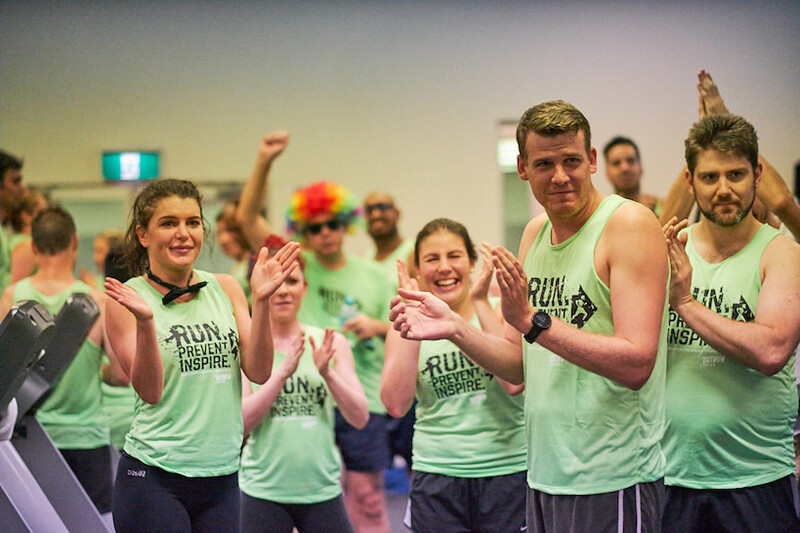 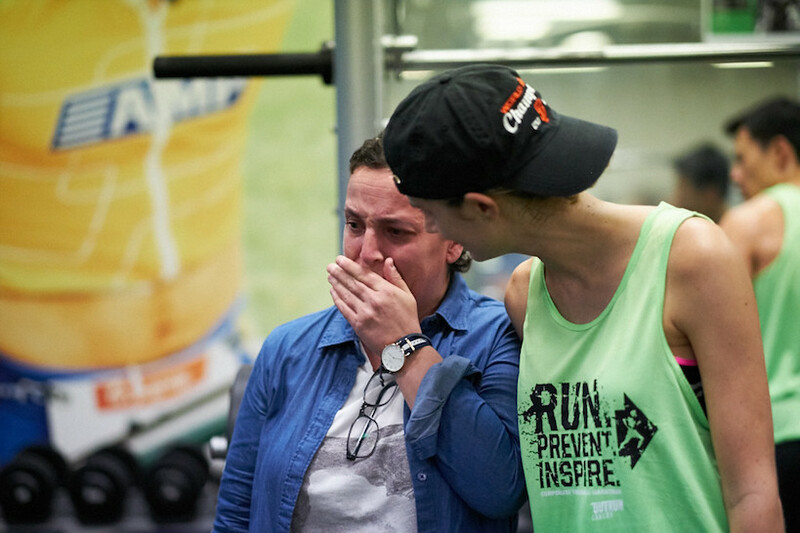 This year was particularly emotional, with many sharing their own cancer stories, many running harder and some even head shaving for those they lost. 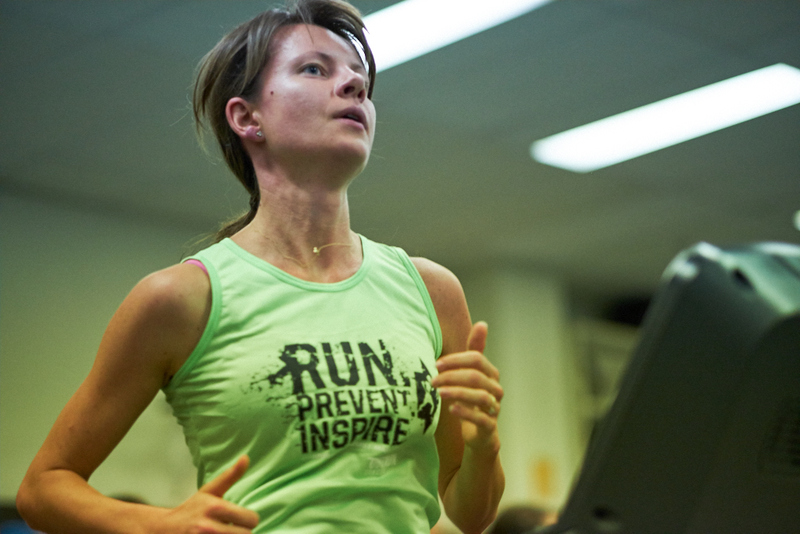 And I know, this doesn’t “fix” anything but – at least for me – it makes us feel a lot better. 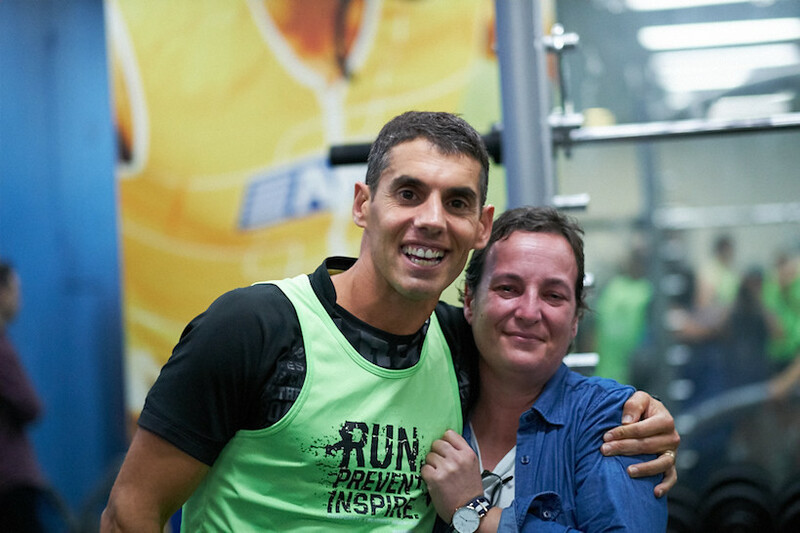 We are standing up tall on the face of cancer. 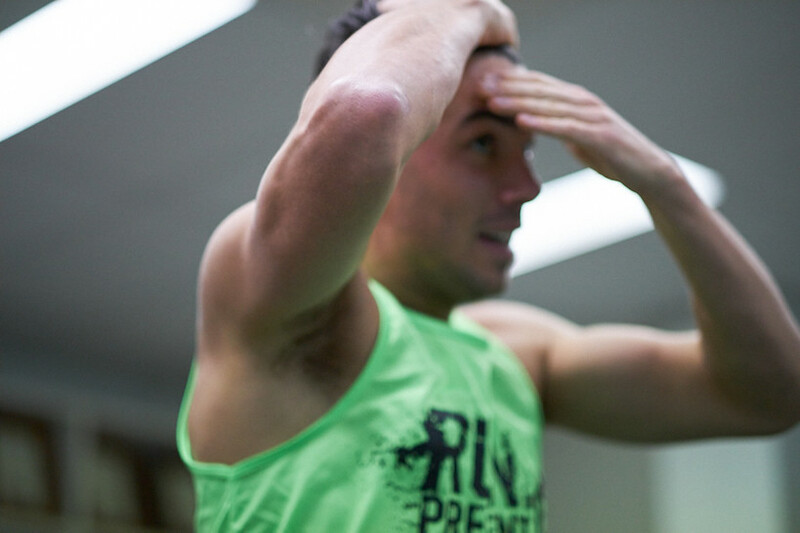 We are not giving up. 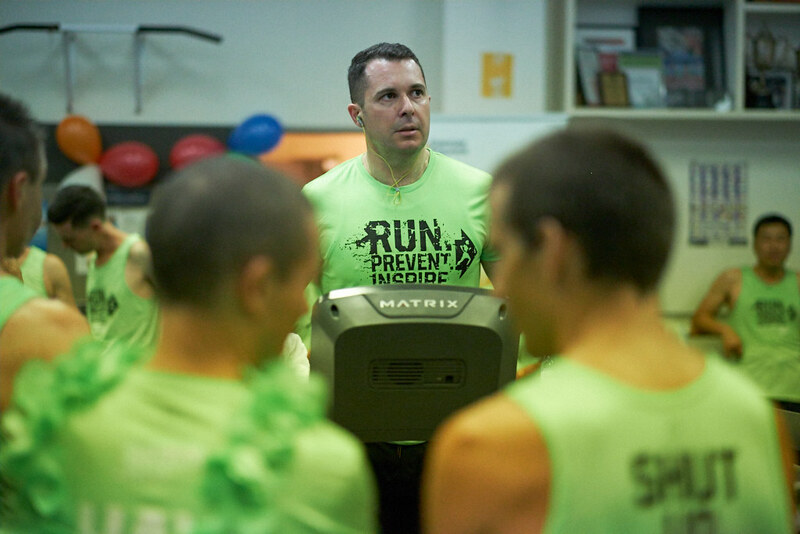 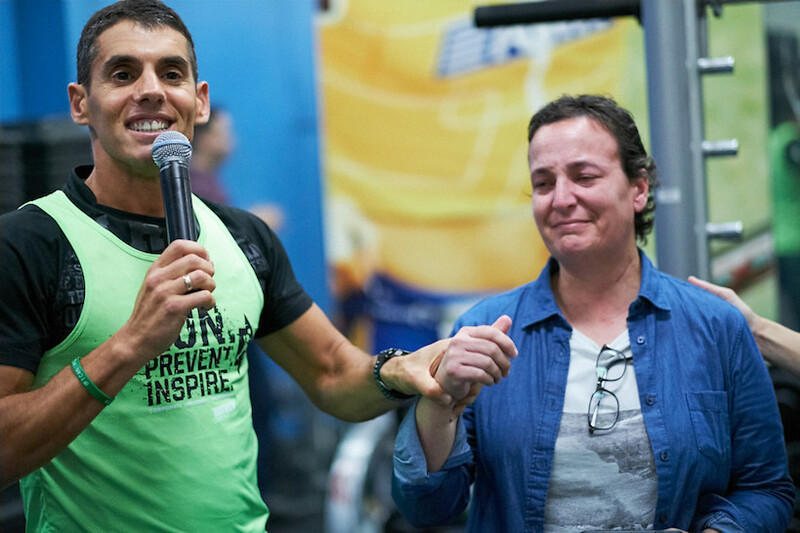 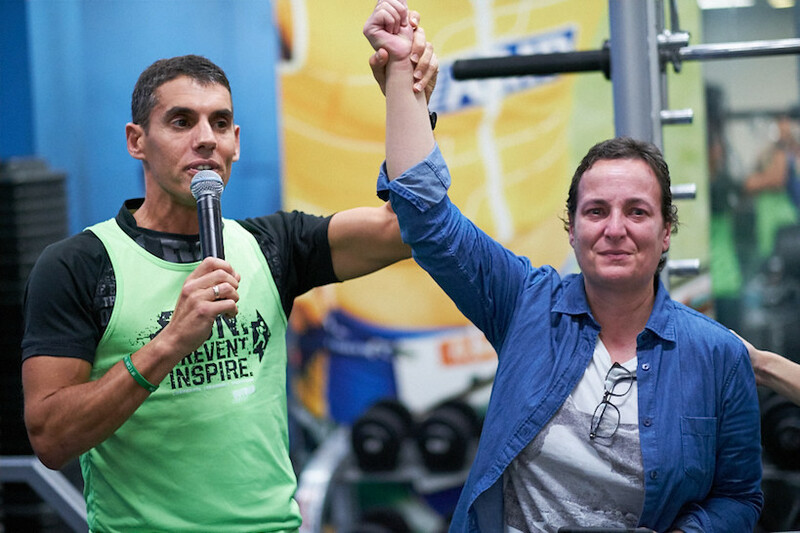 Our efforts and contributions to the cause go a long way on the race against cancer. 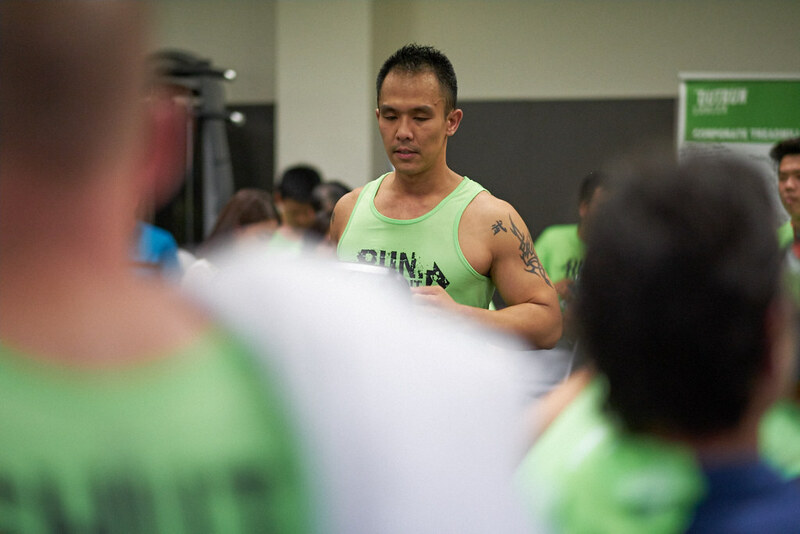 In the process we create awareness and inspire others to follow us.